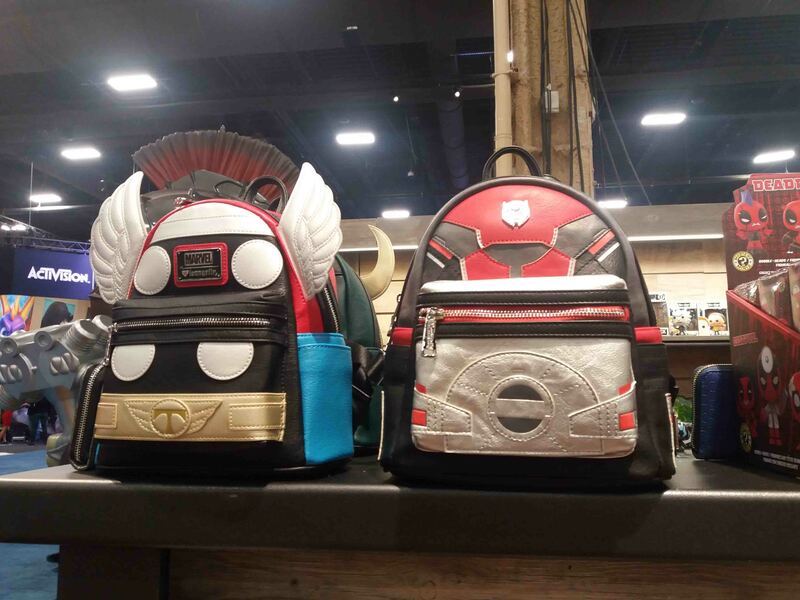 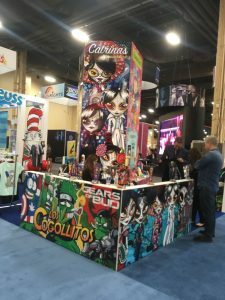 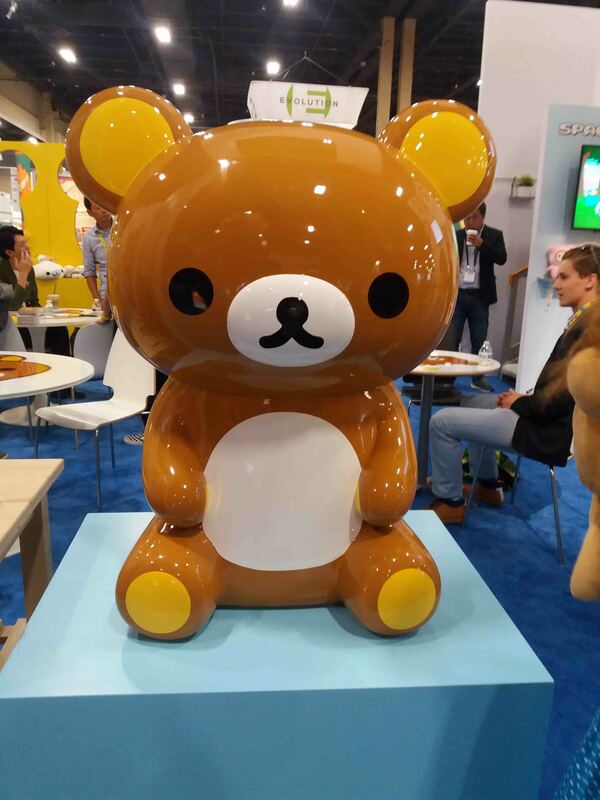 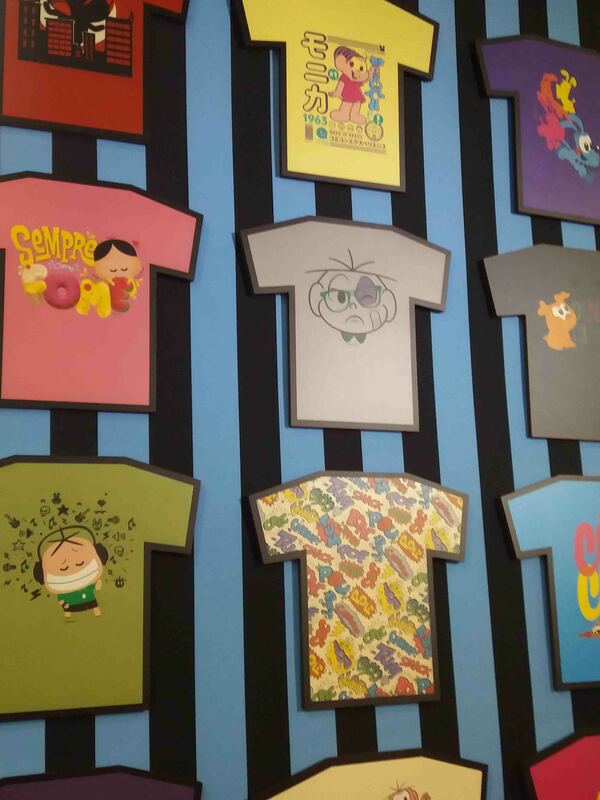 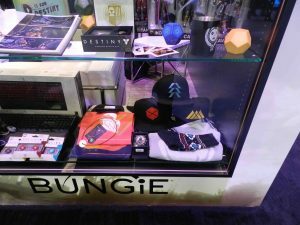 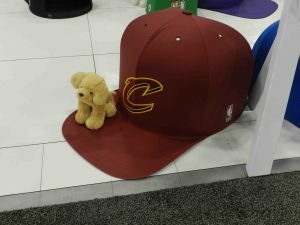 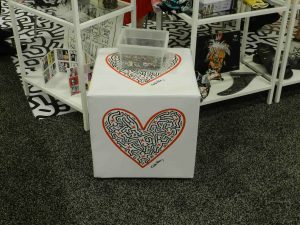 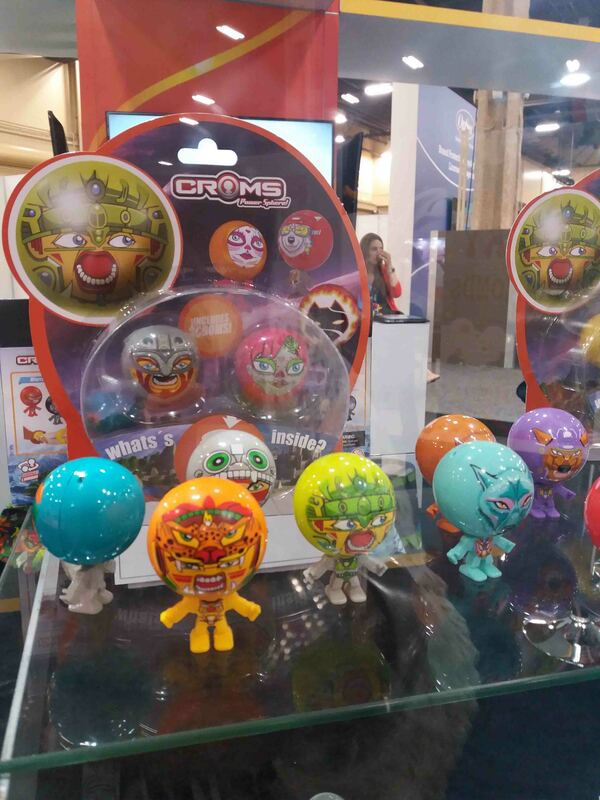 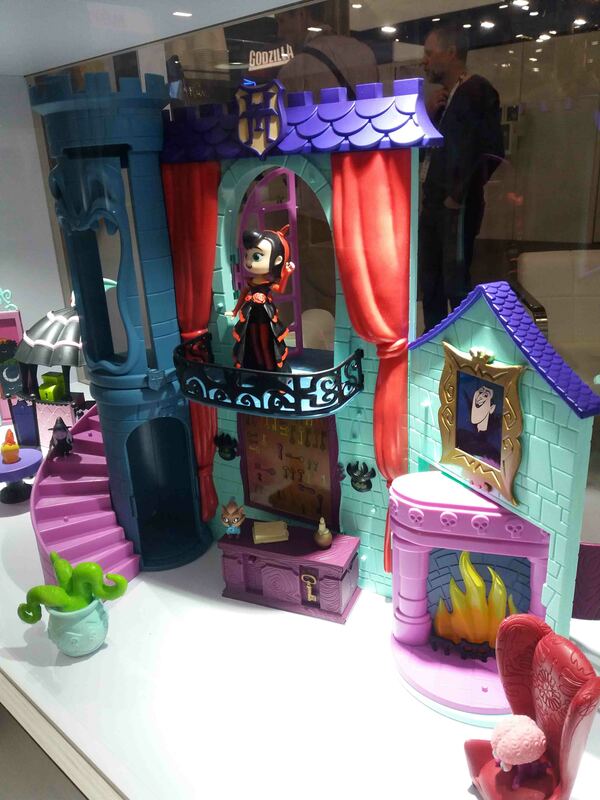 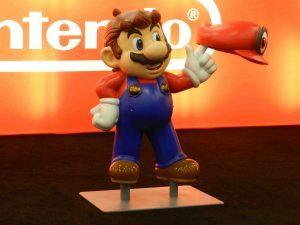 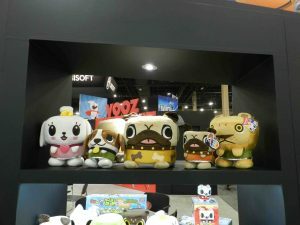 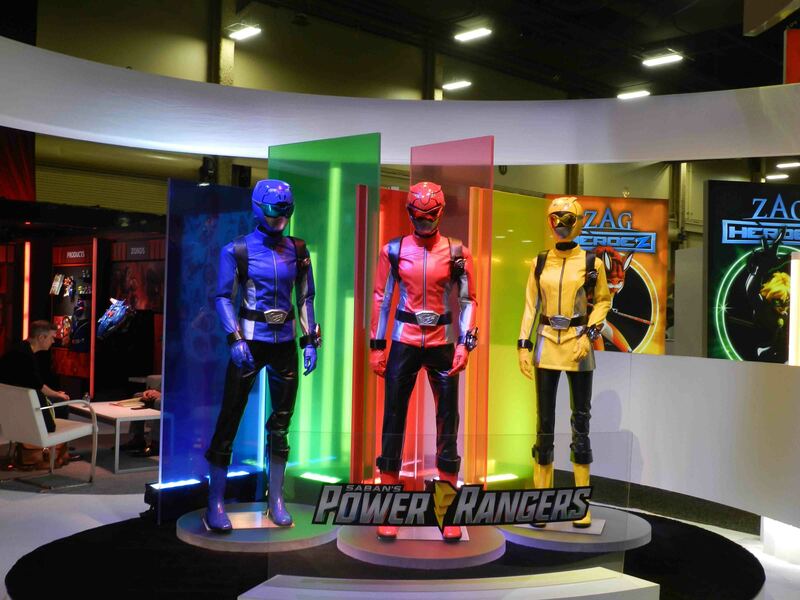 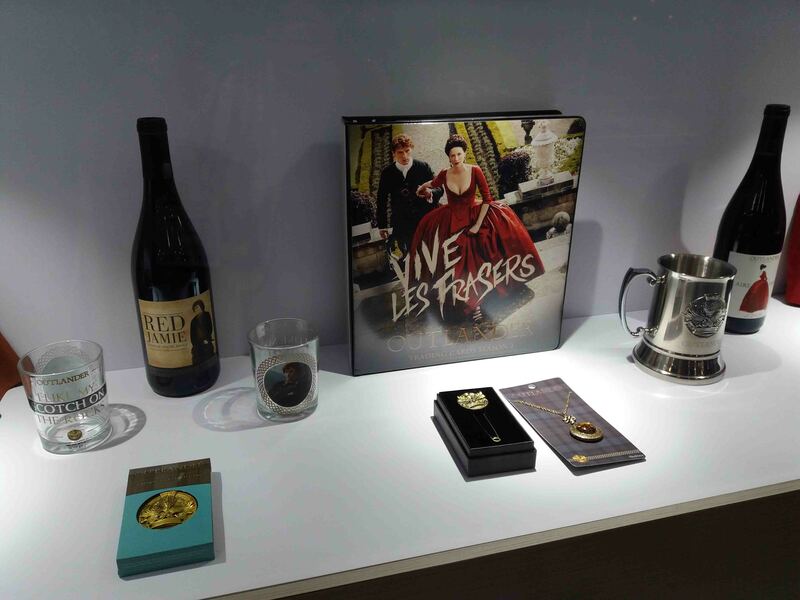 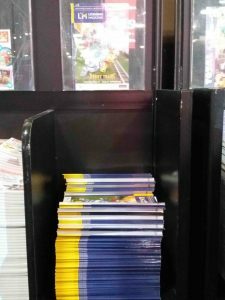 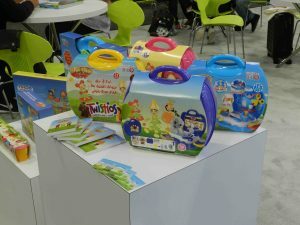 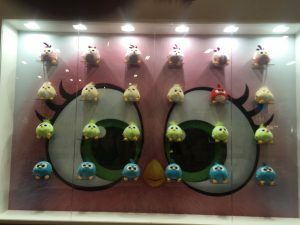 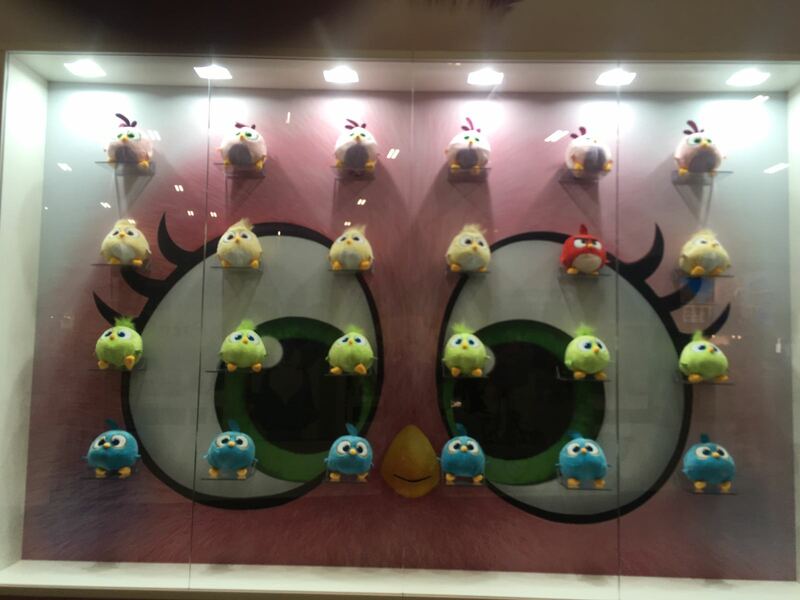 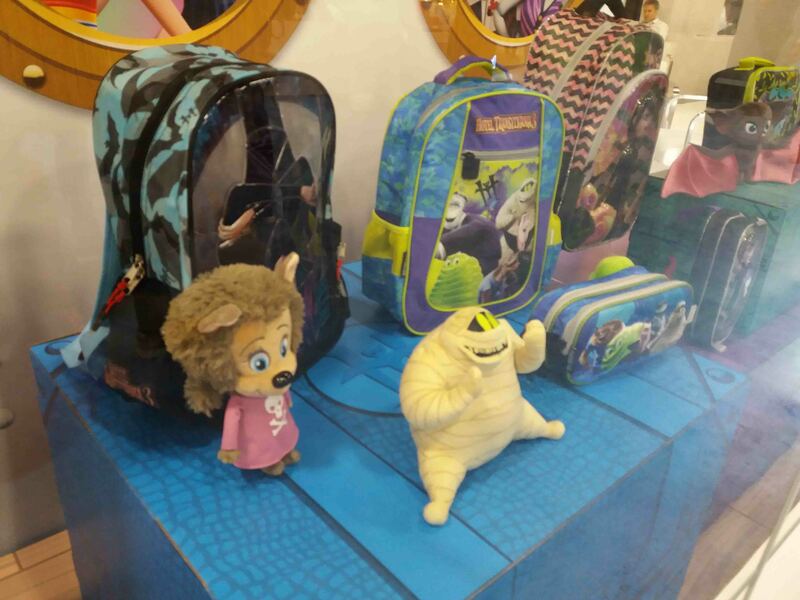 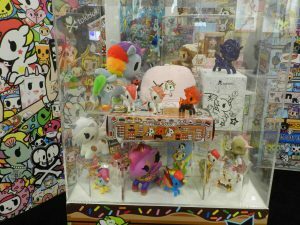 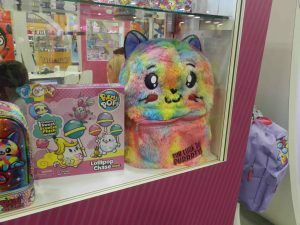 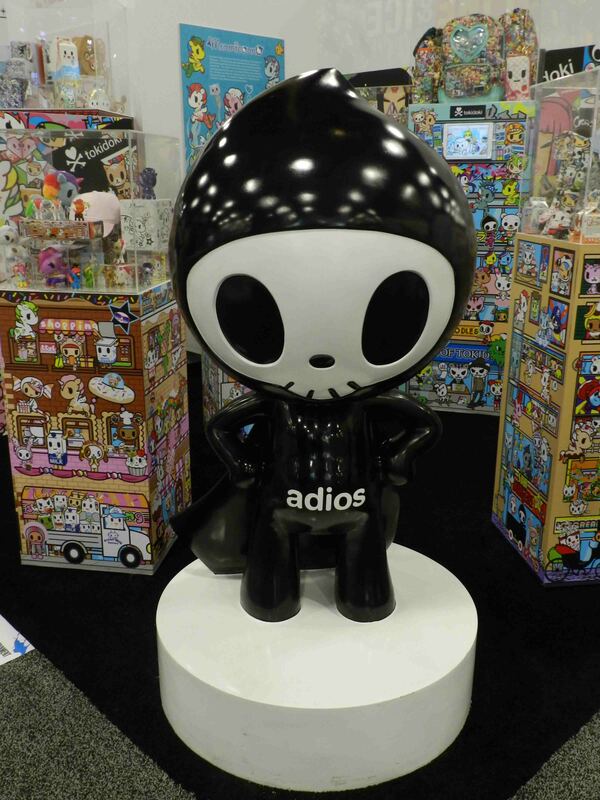 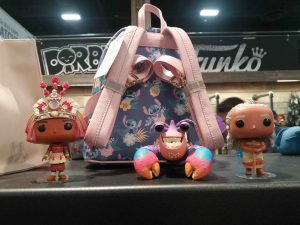 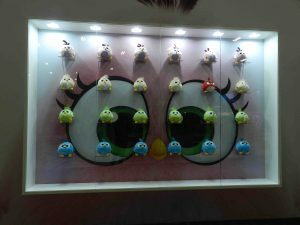 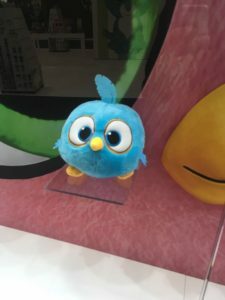 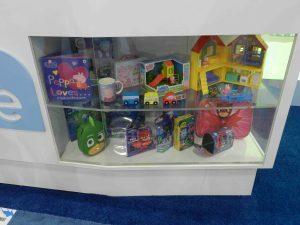 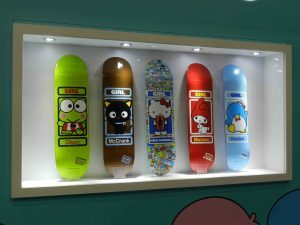 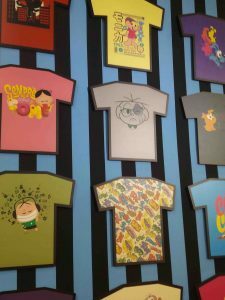 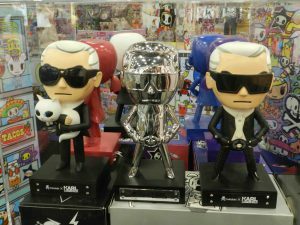 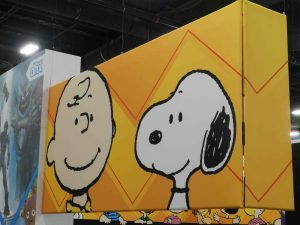 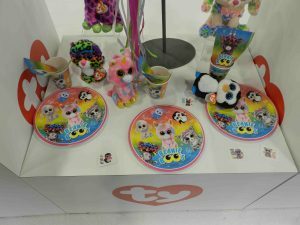 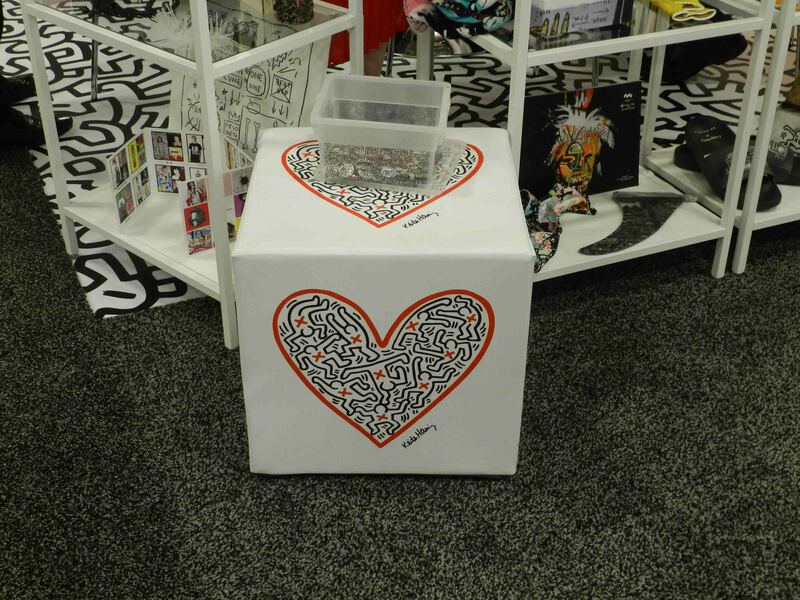 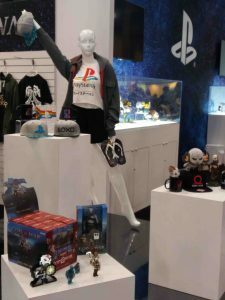 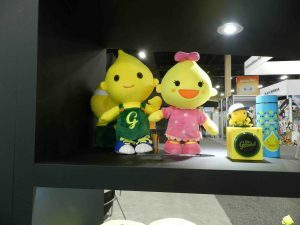 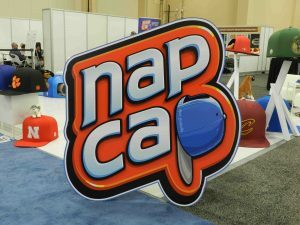 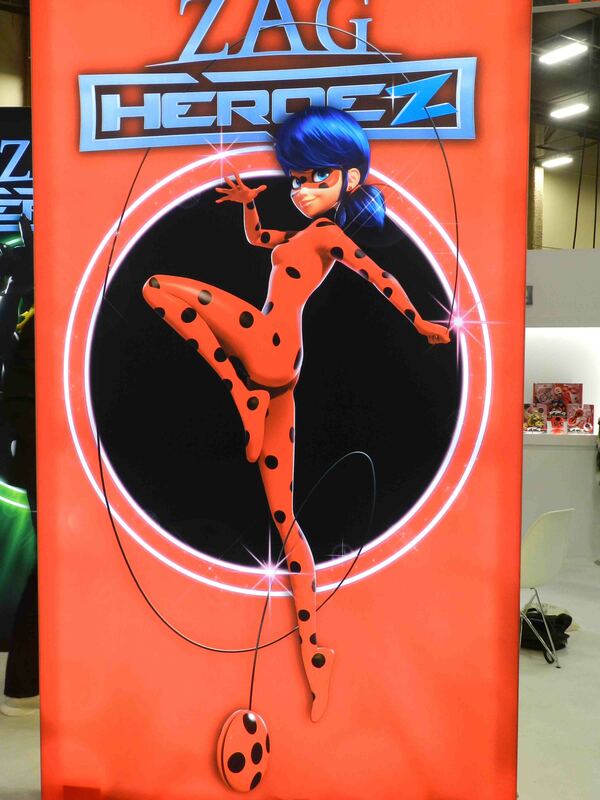 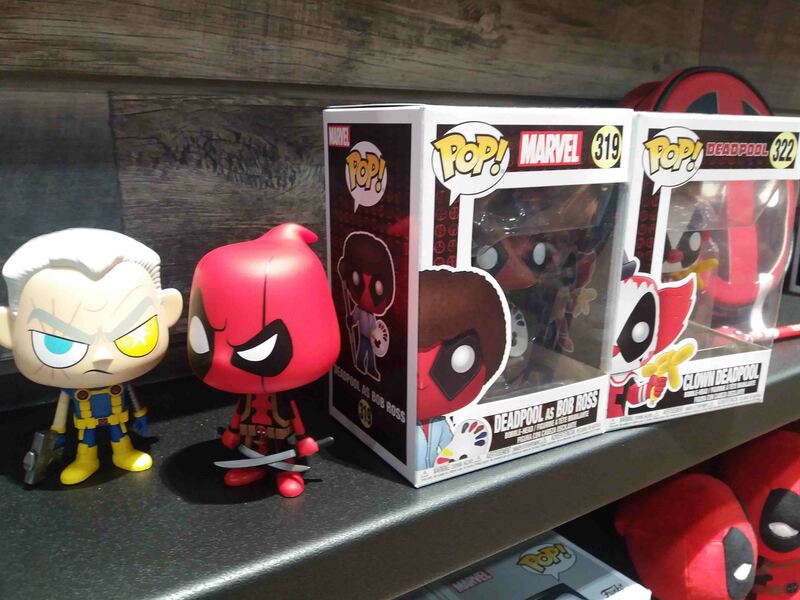 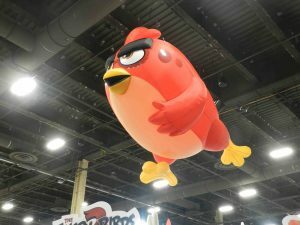 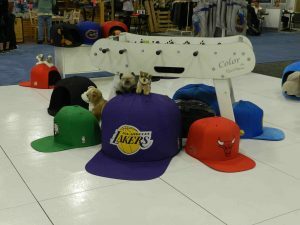 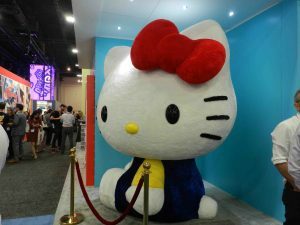 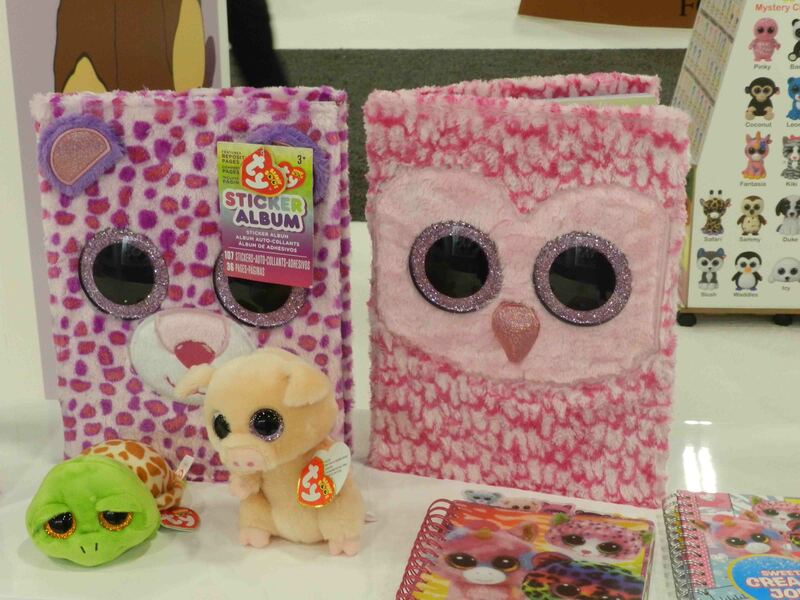 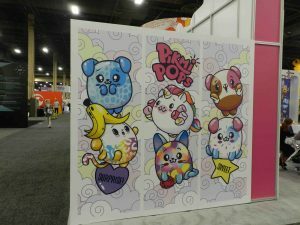 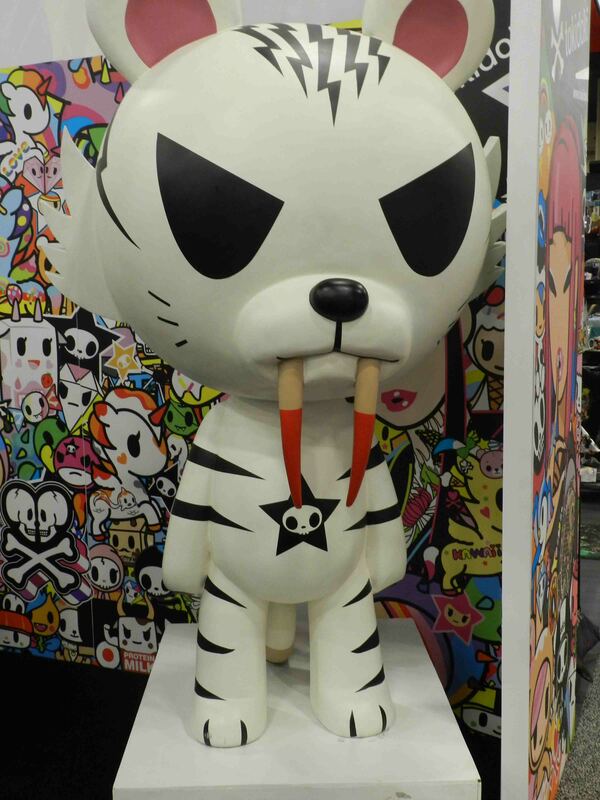 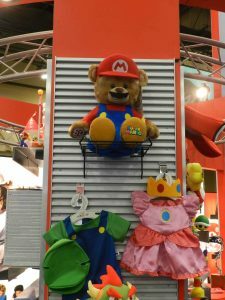 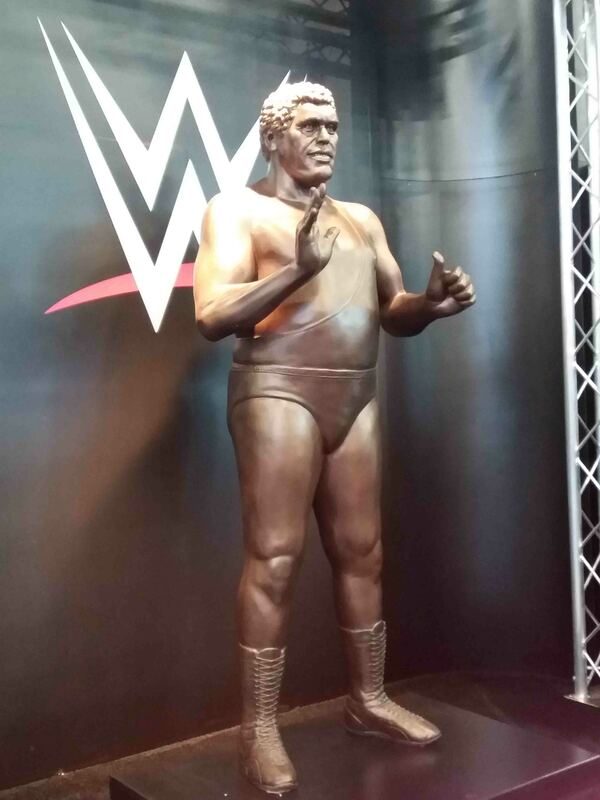 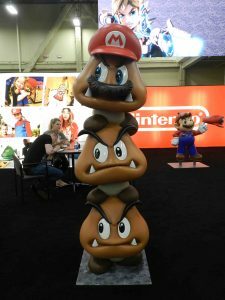 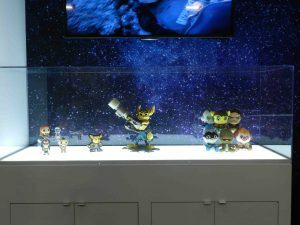 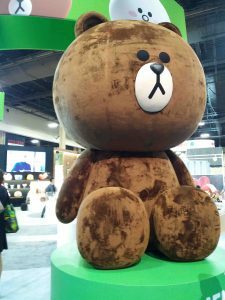 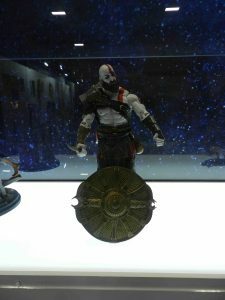 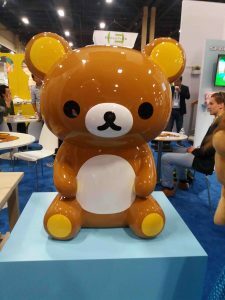 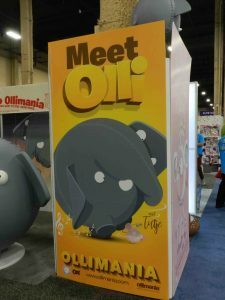 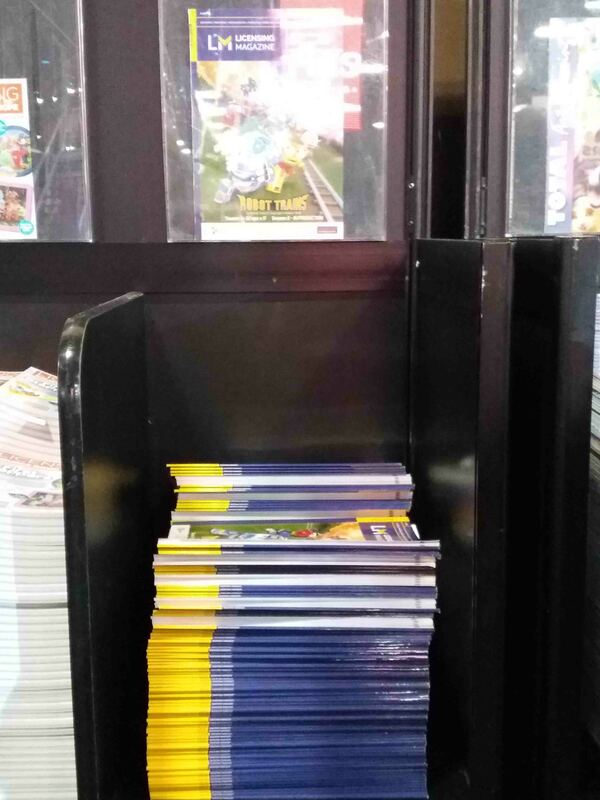 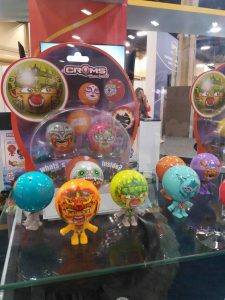 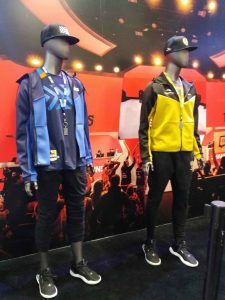 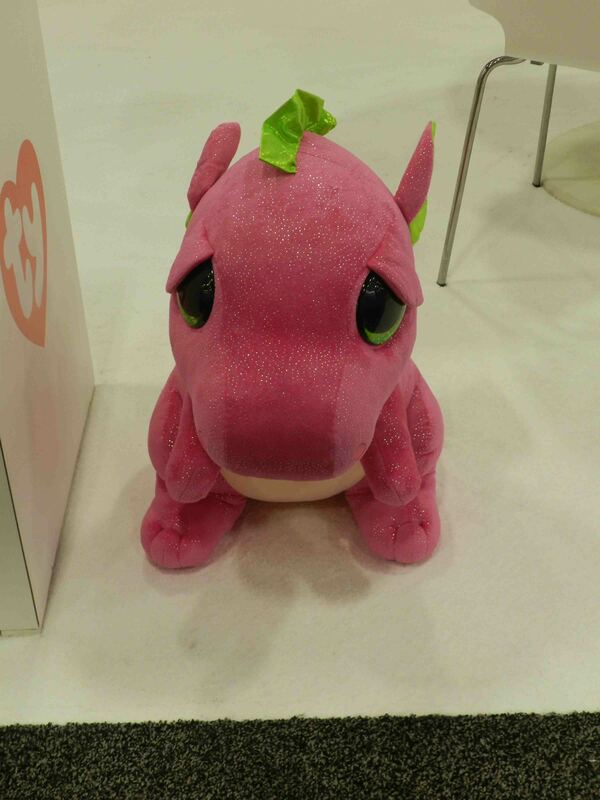 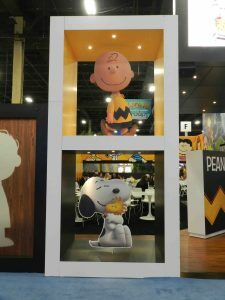 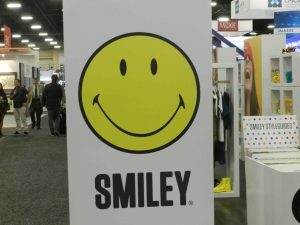 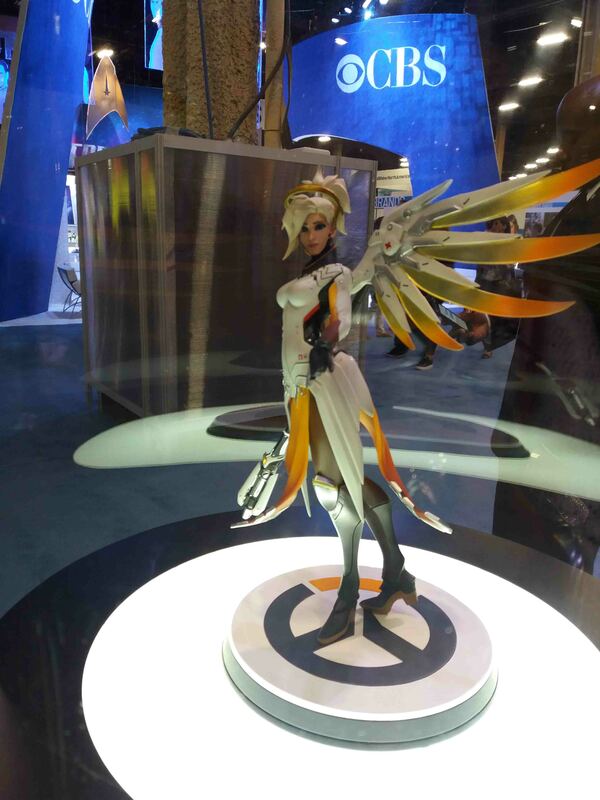 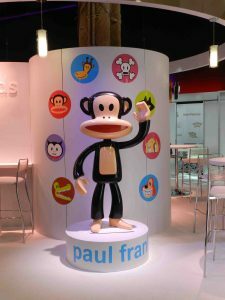 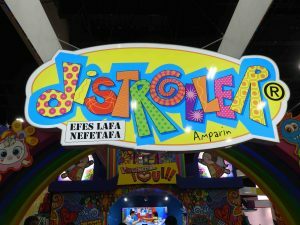 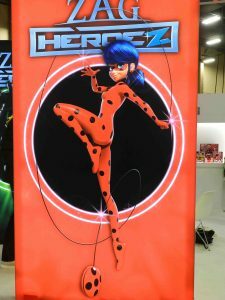 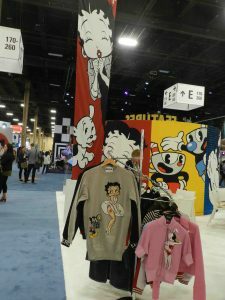 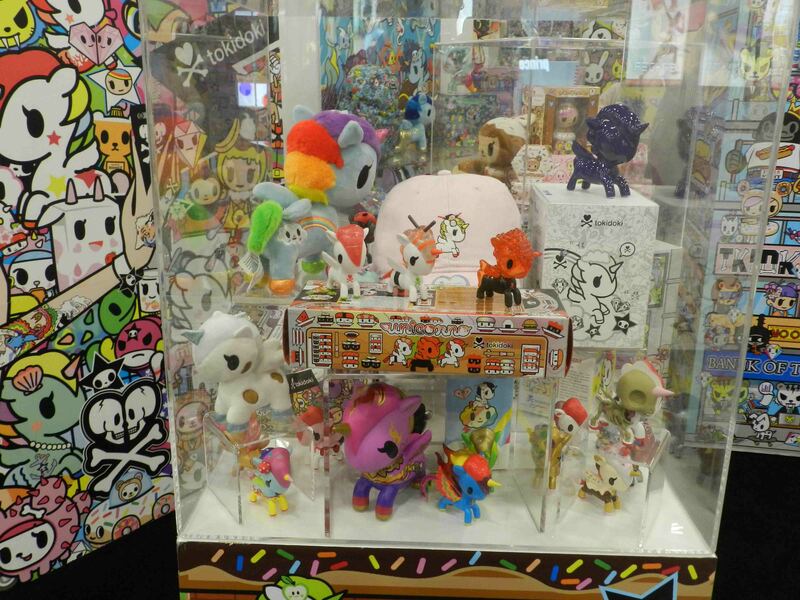 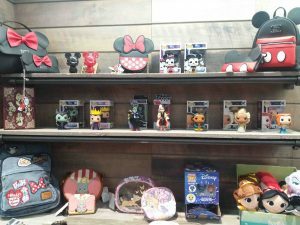 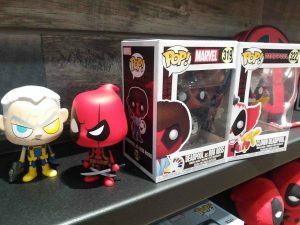 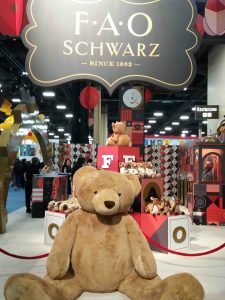 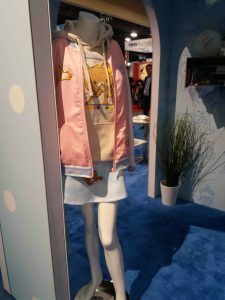 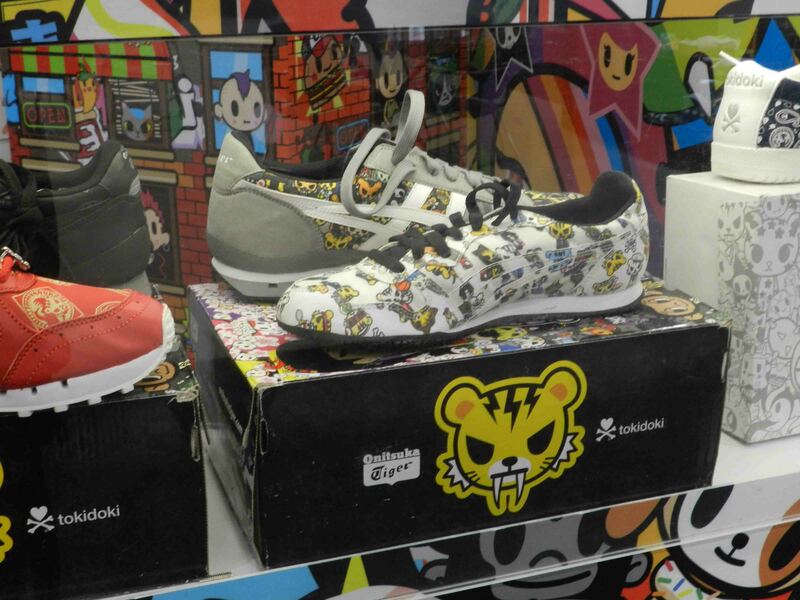 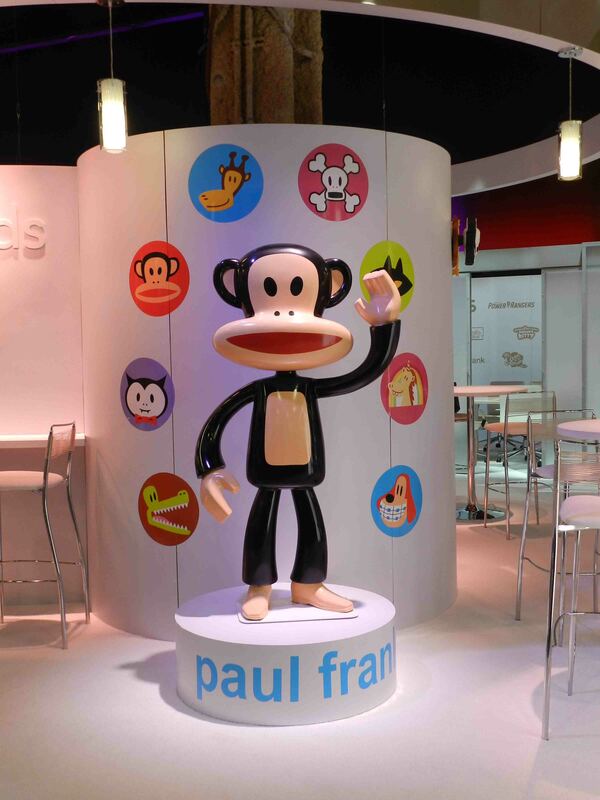 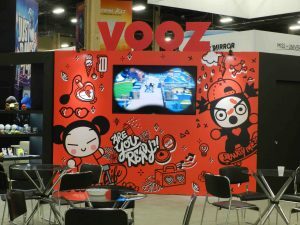 A rich gallery from the last Licensing Expo. 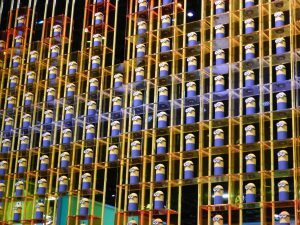 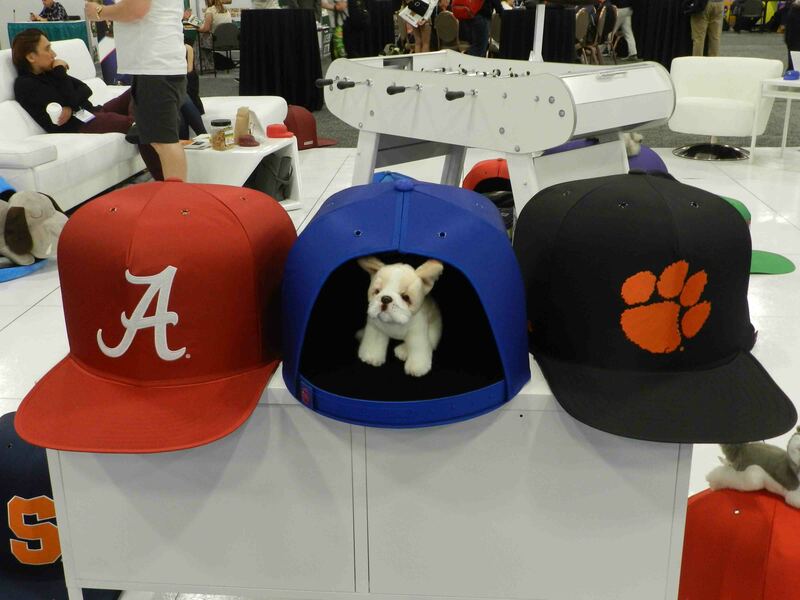 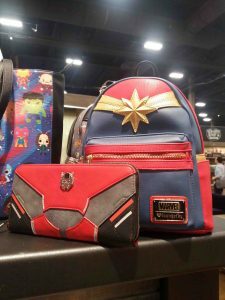 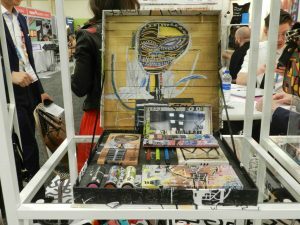 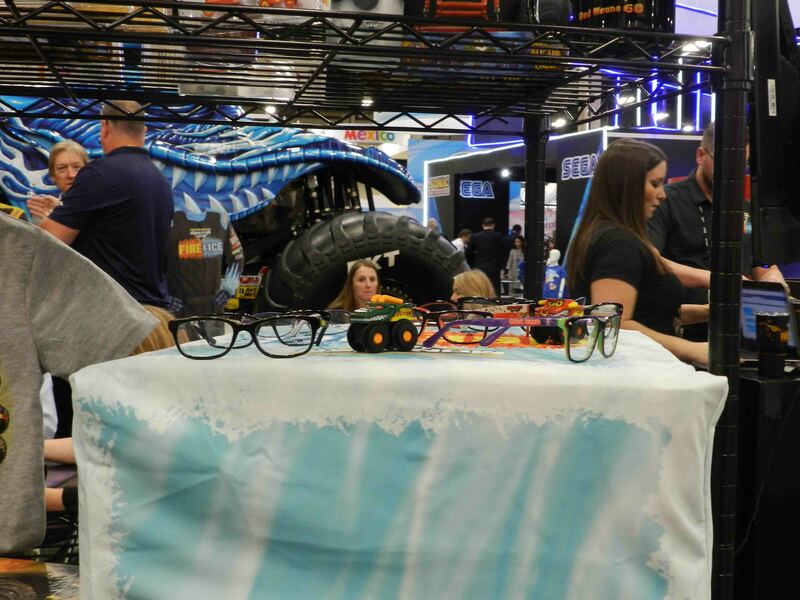 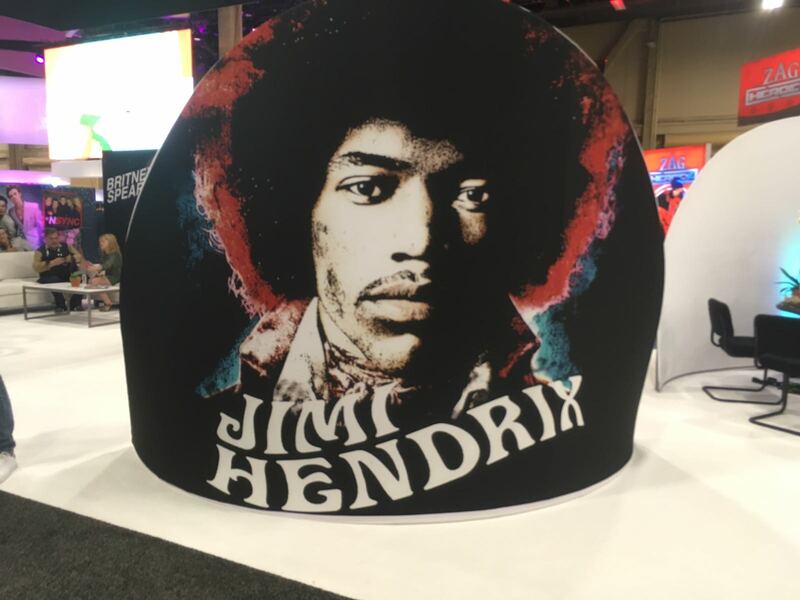 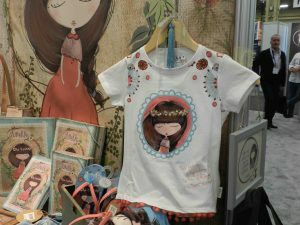 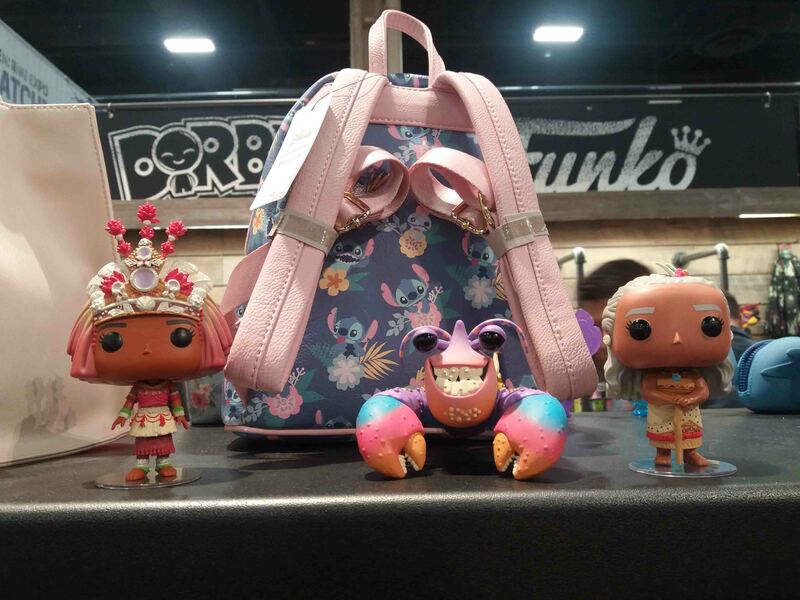 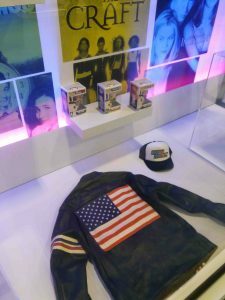 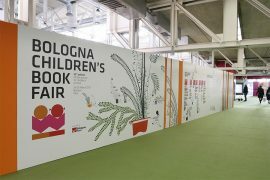 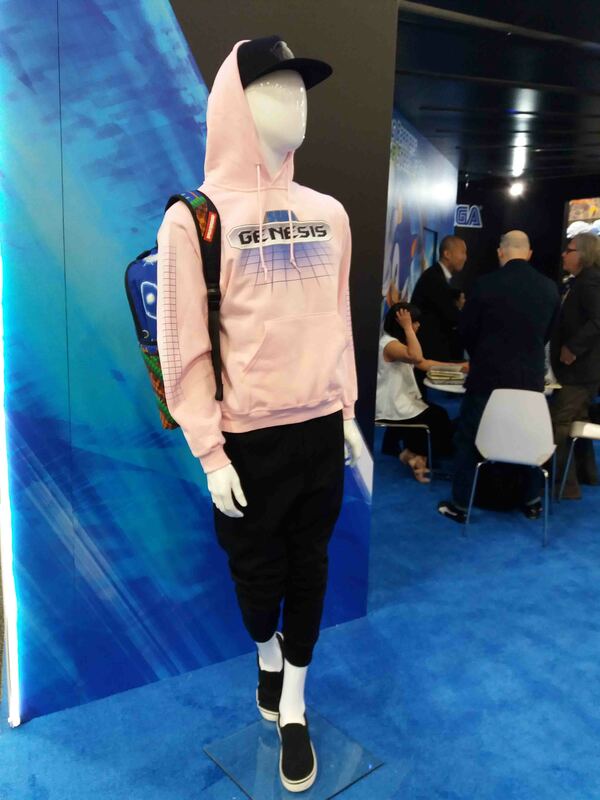 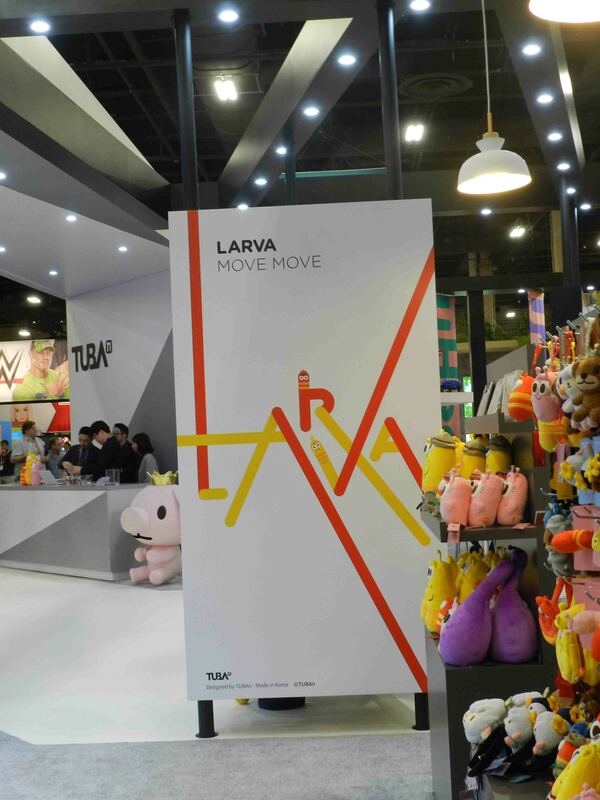 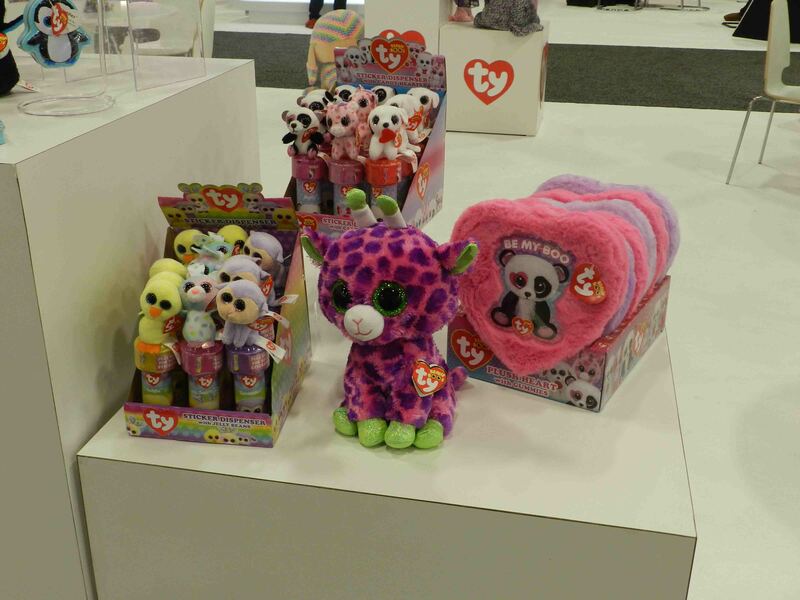 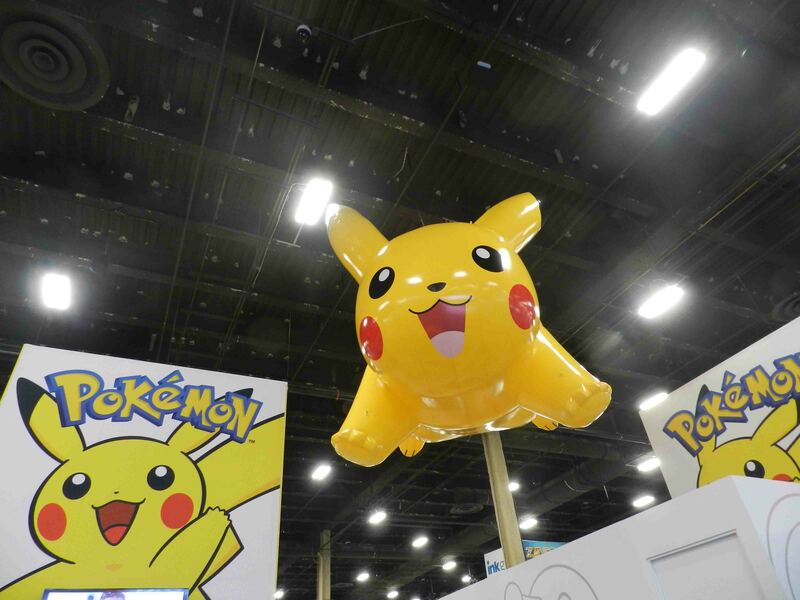 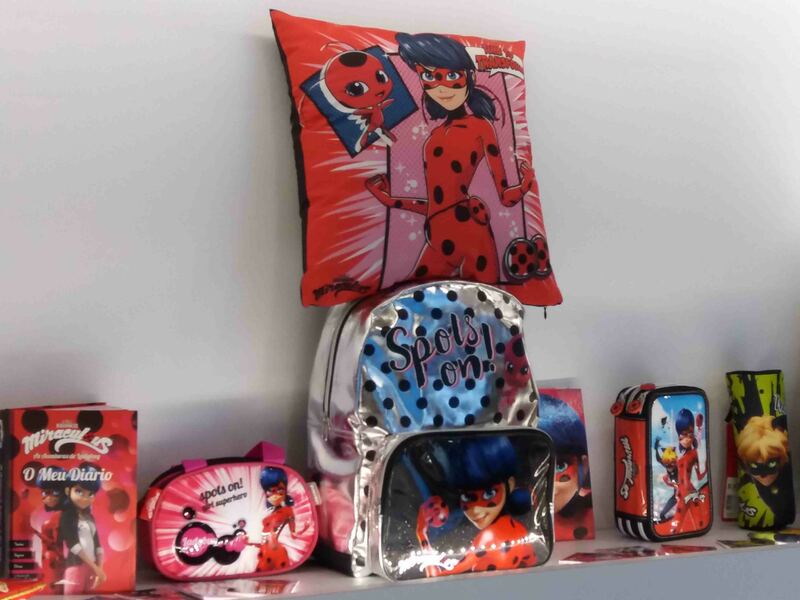 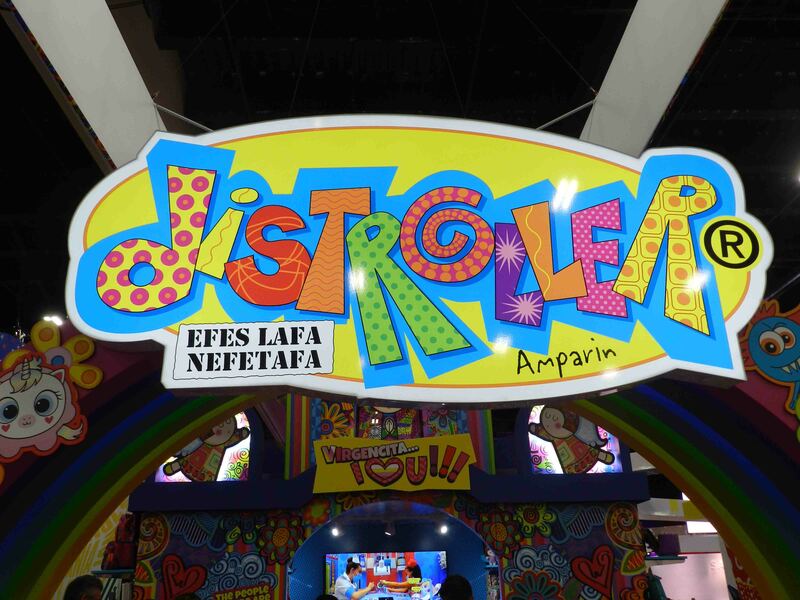 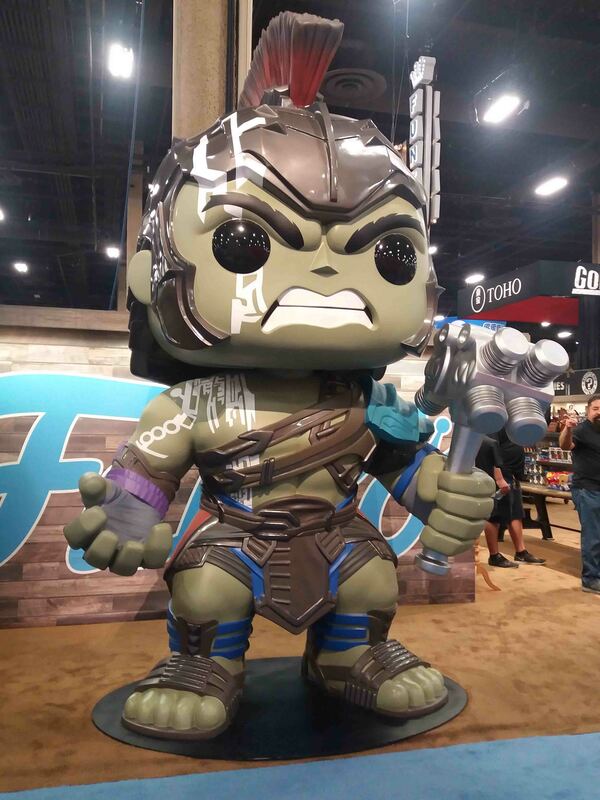 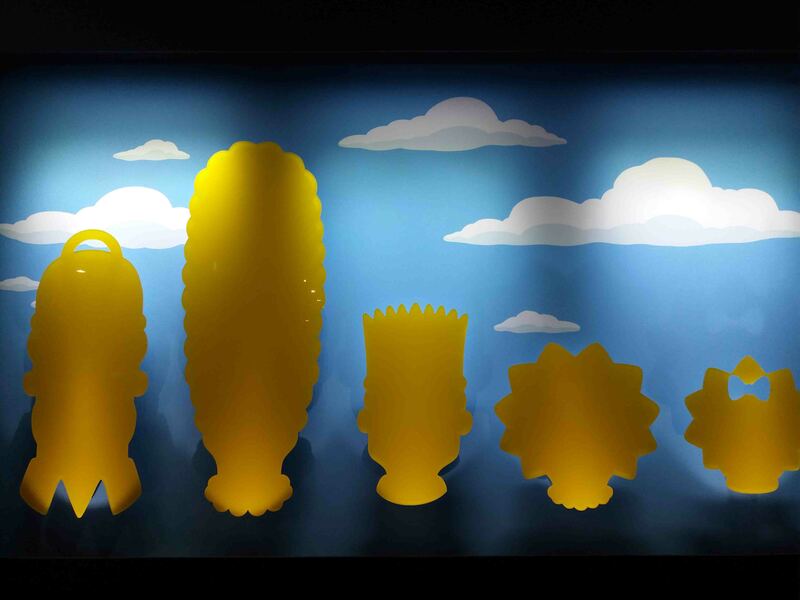 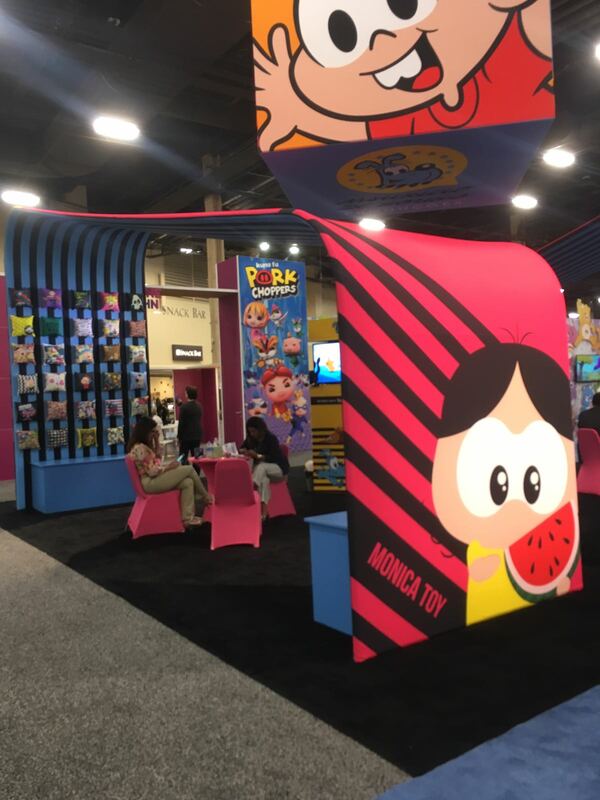 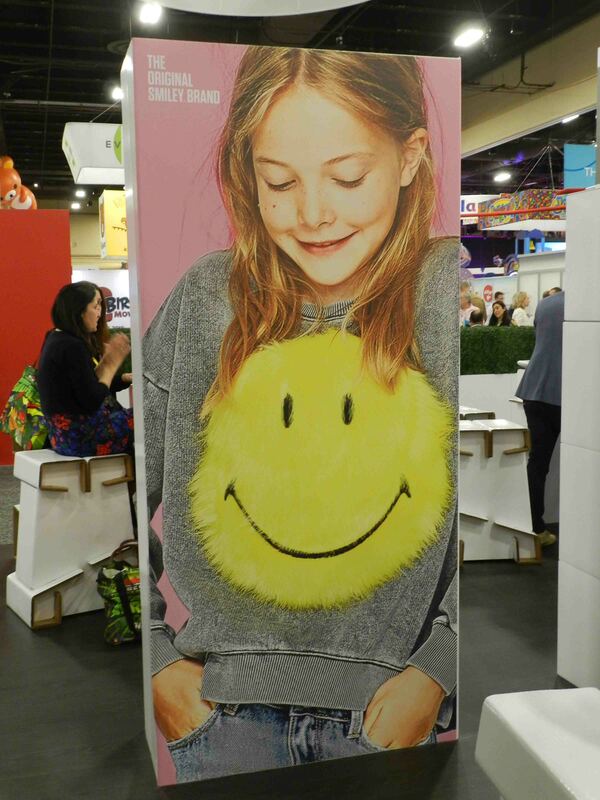 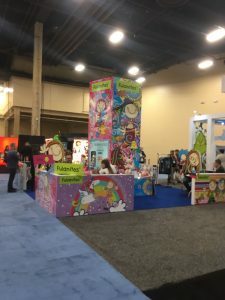 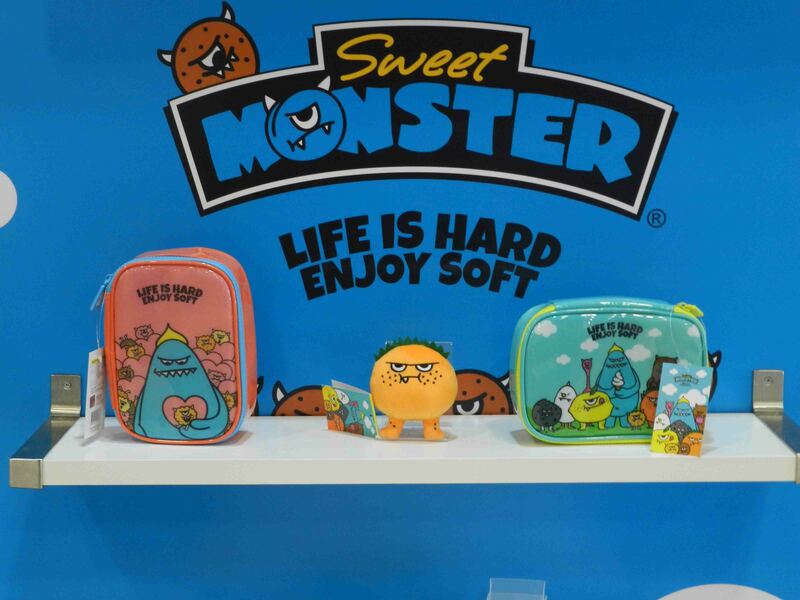 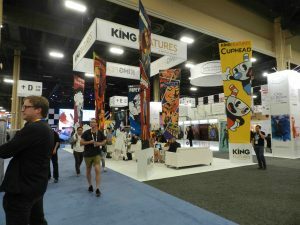 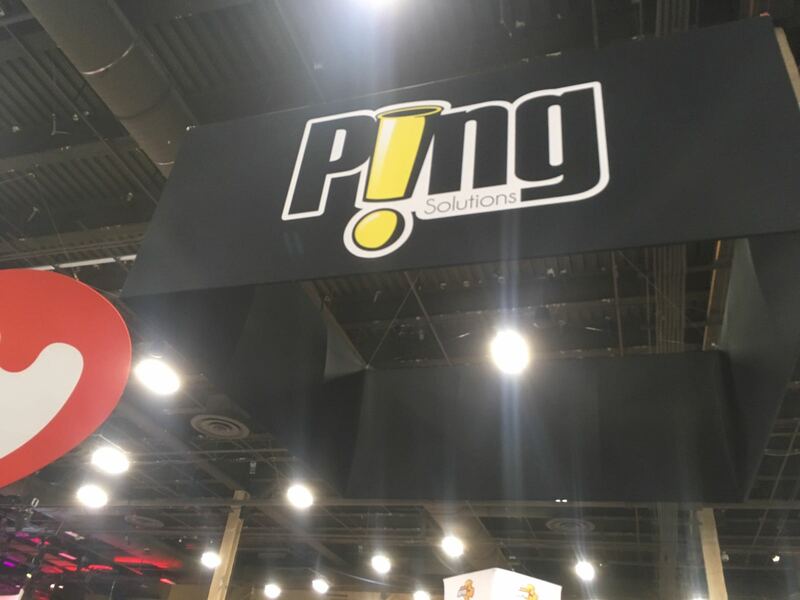 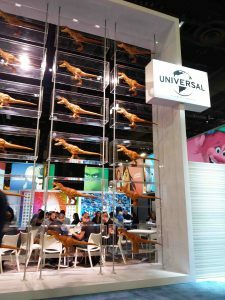 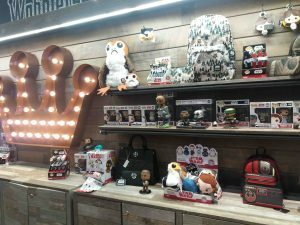 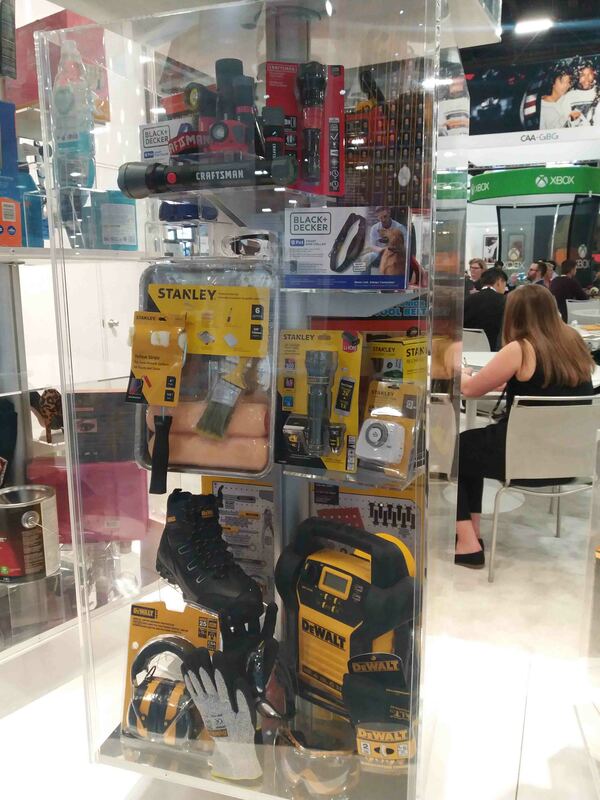 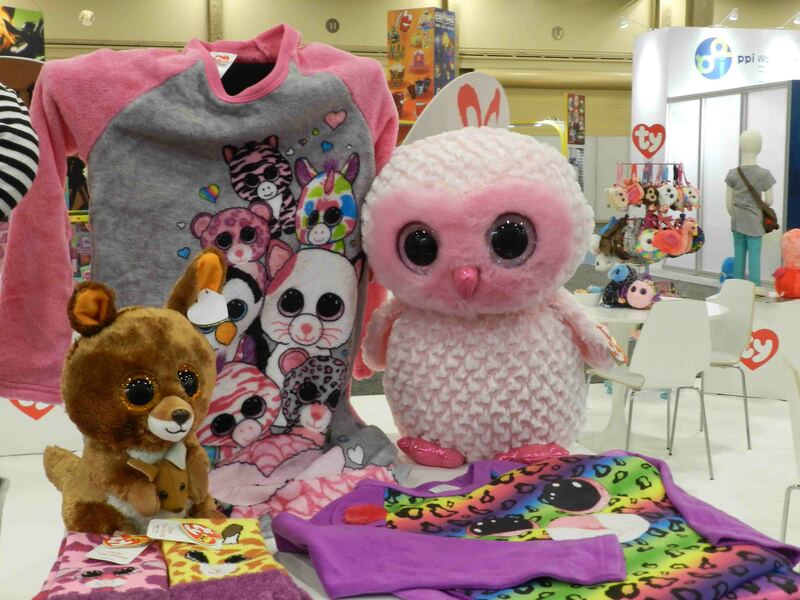 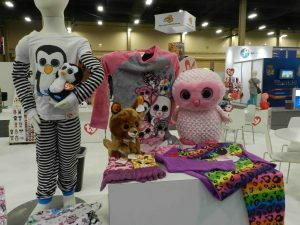 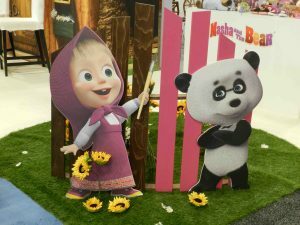 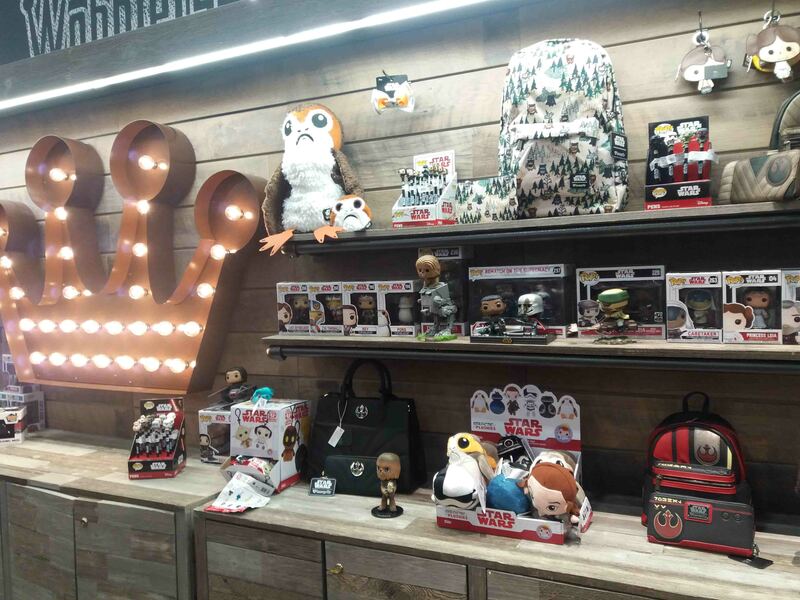 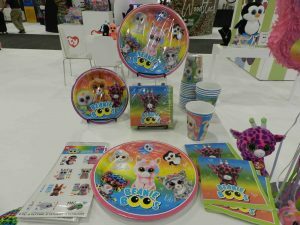 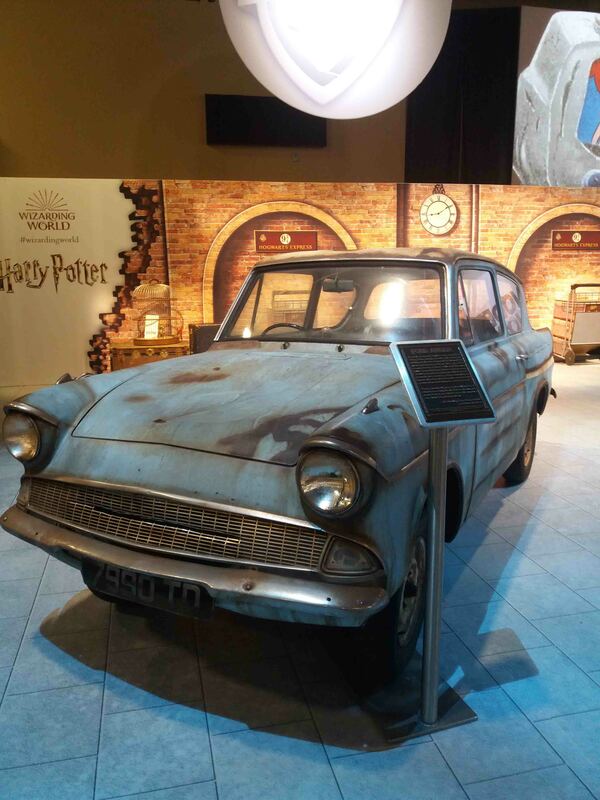 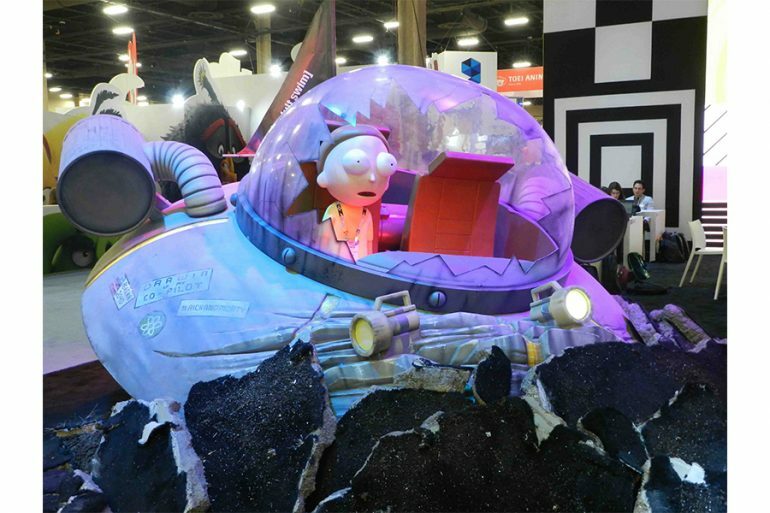 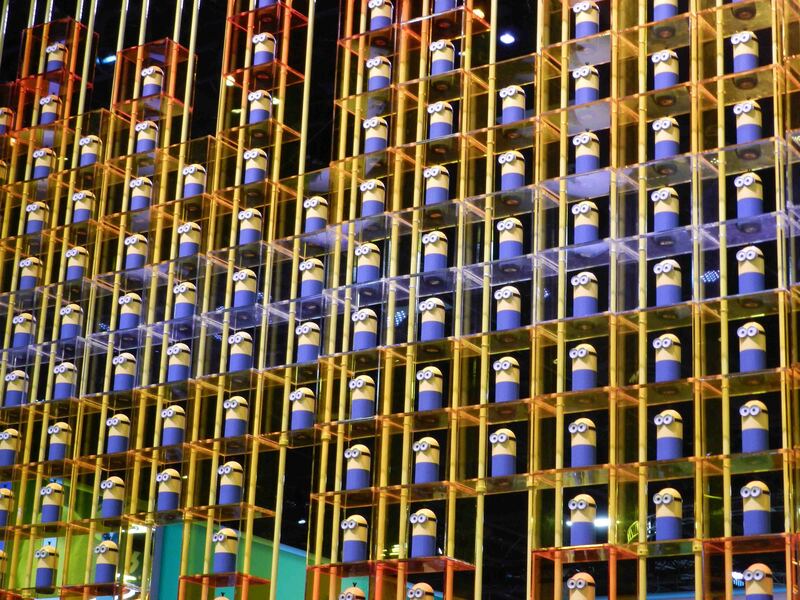 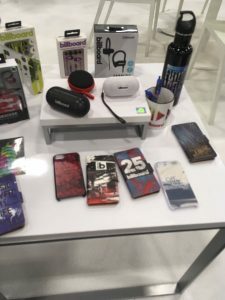 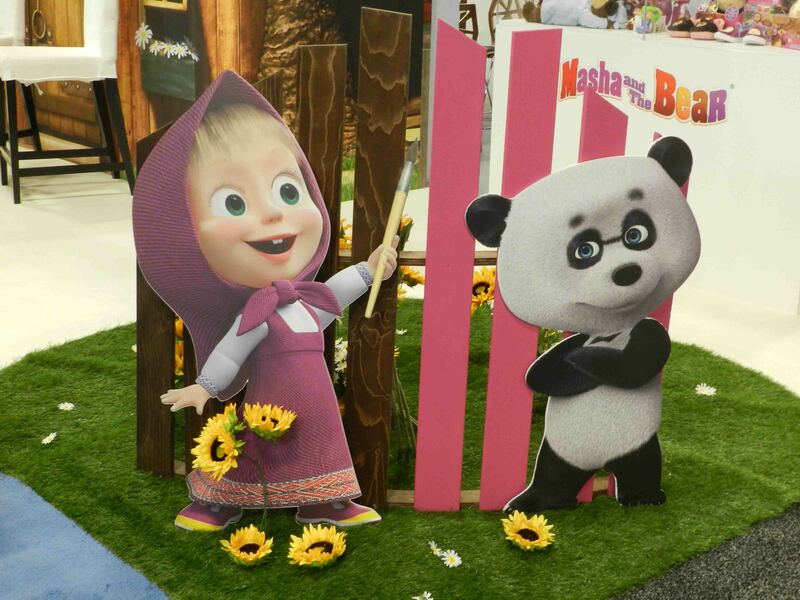 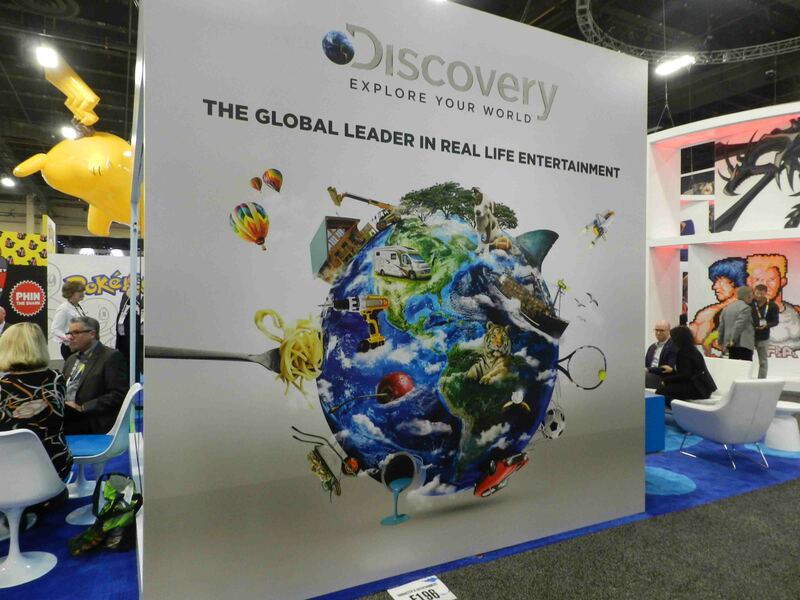 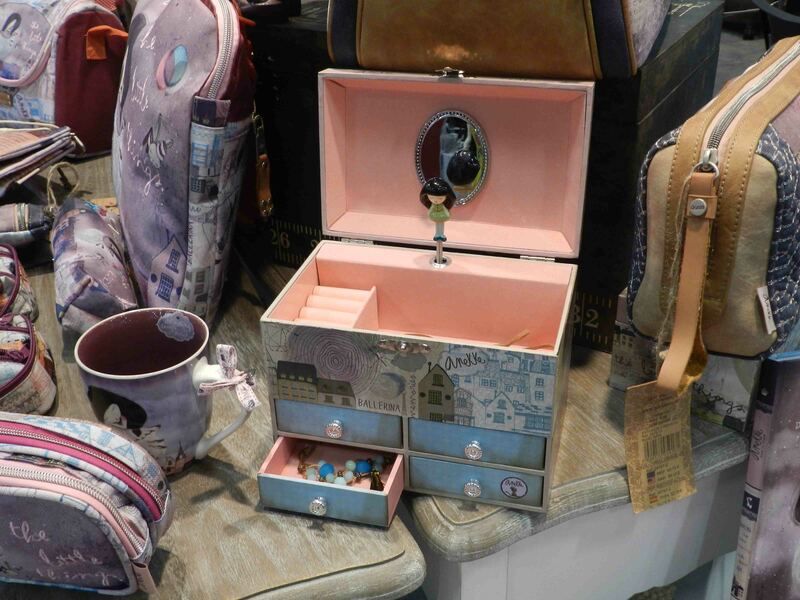 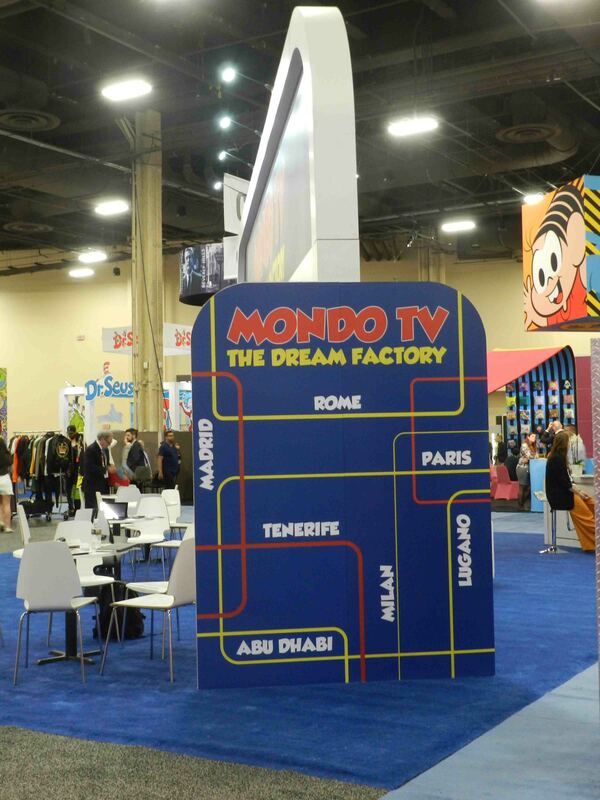 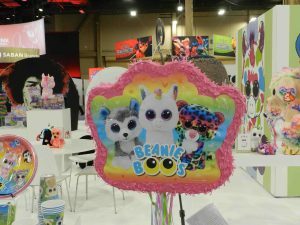 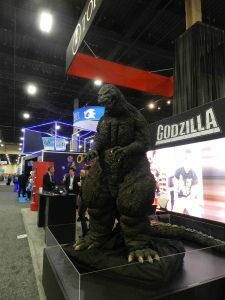 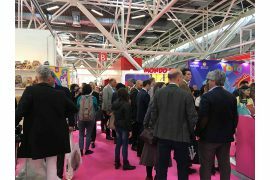 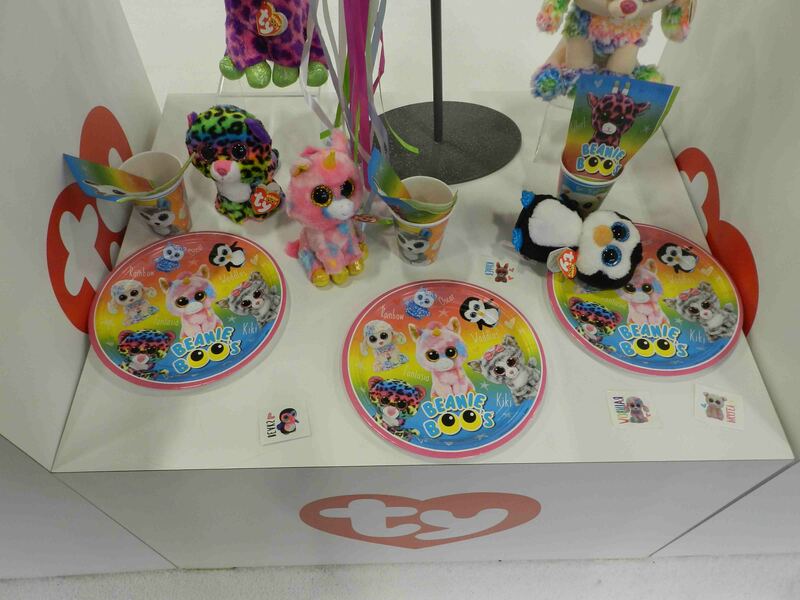 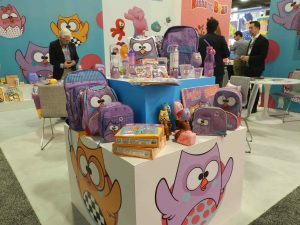 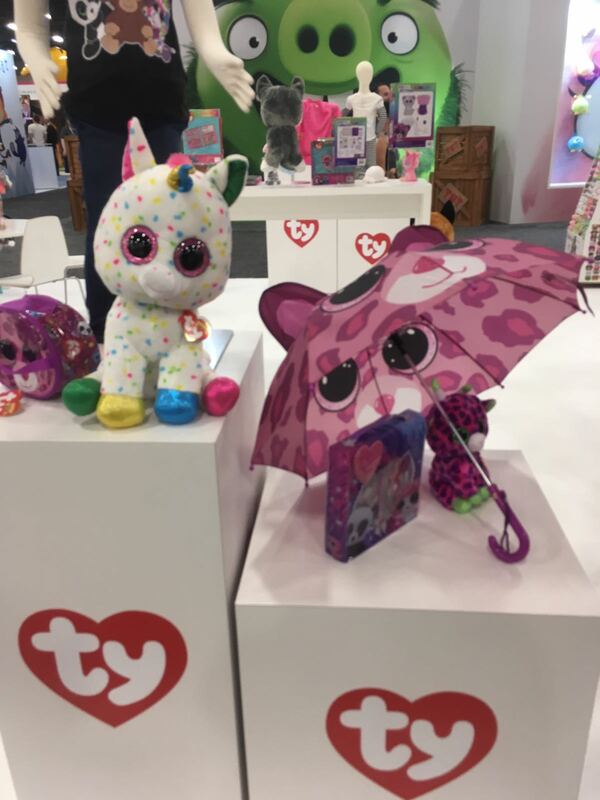 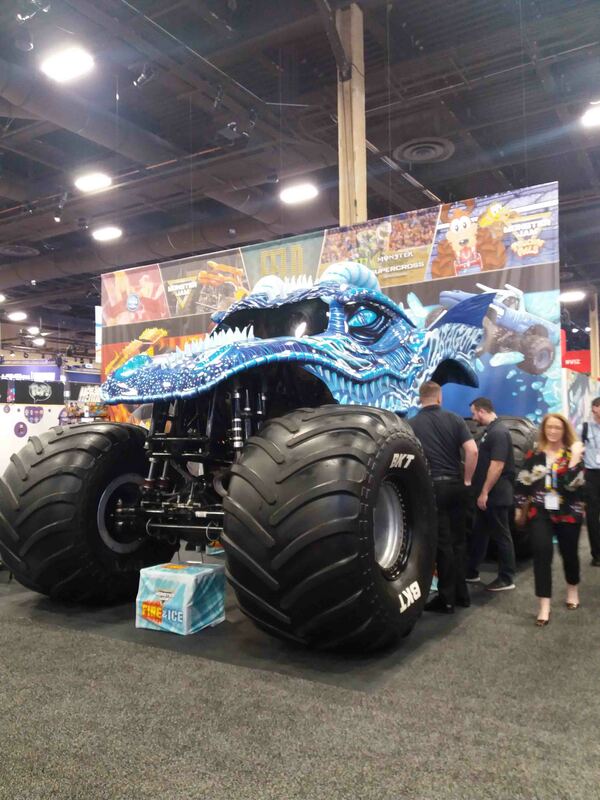 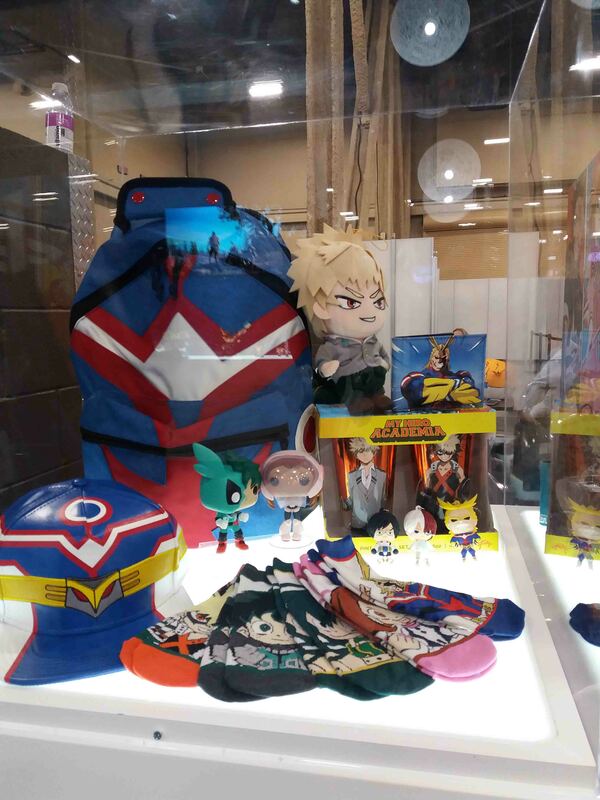 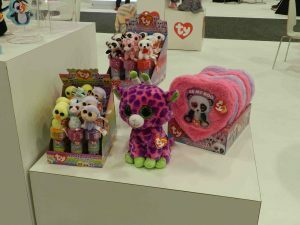 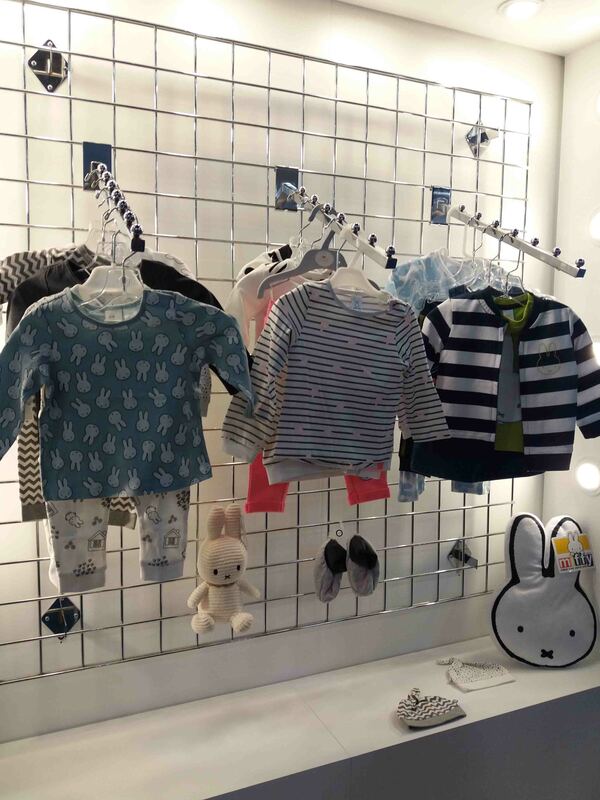 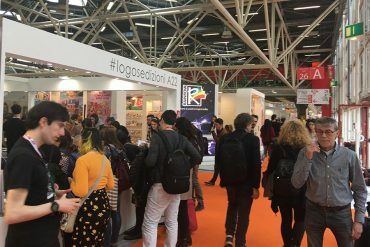 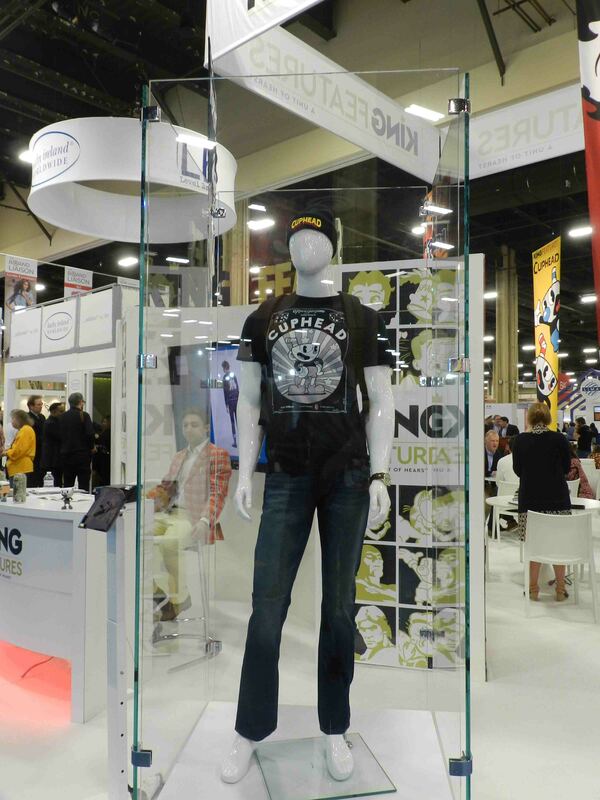 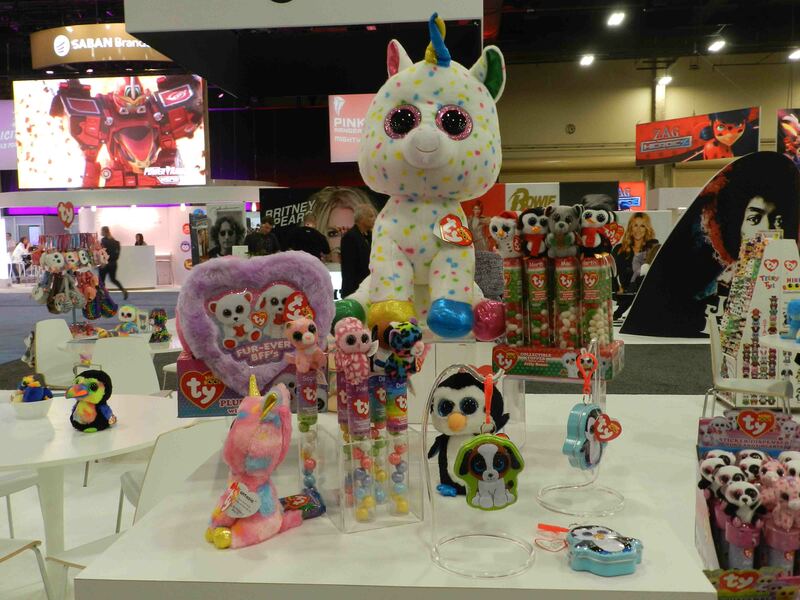 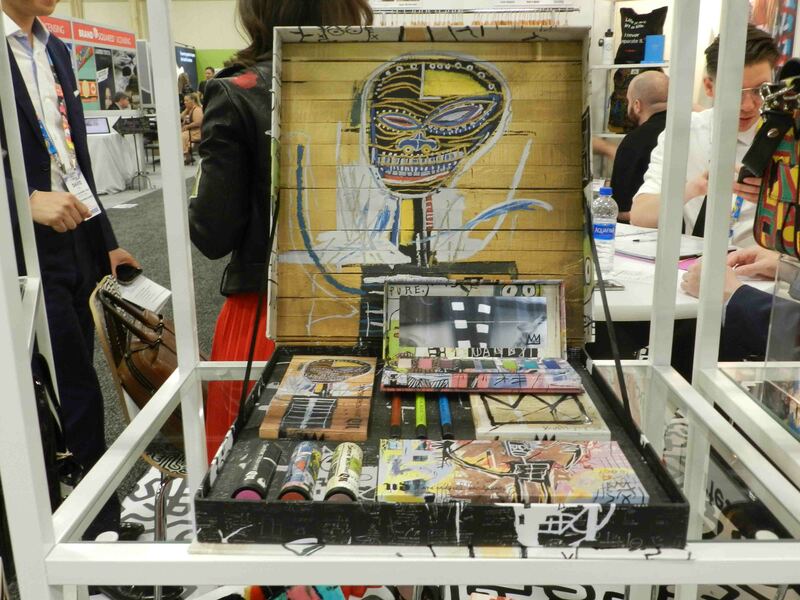 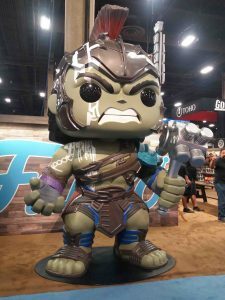 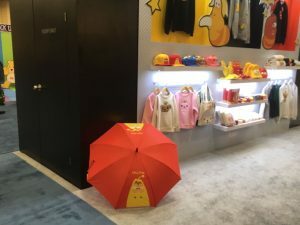 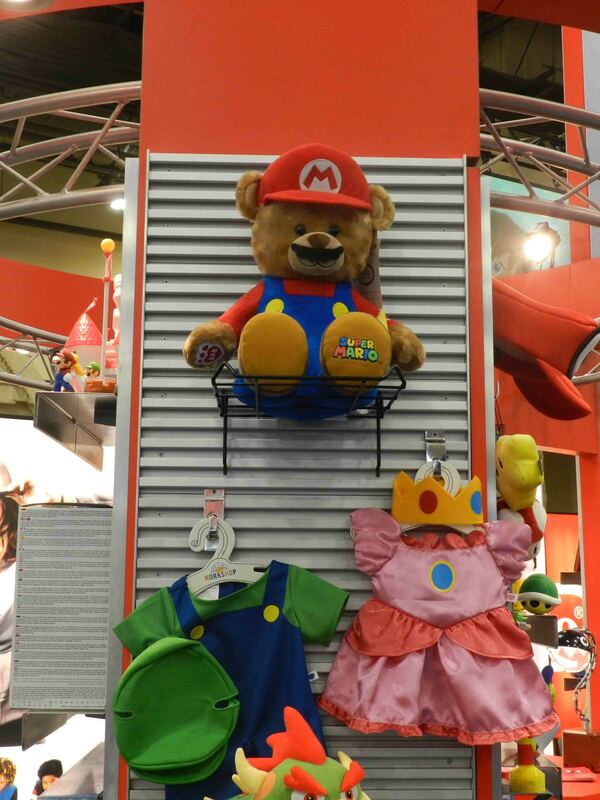 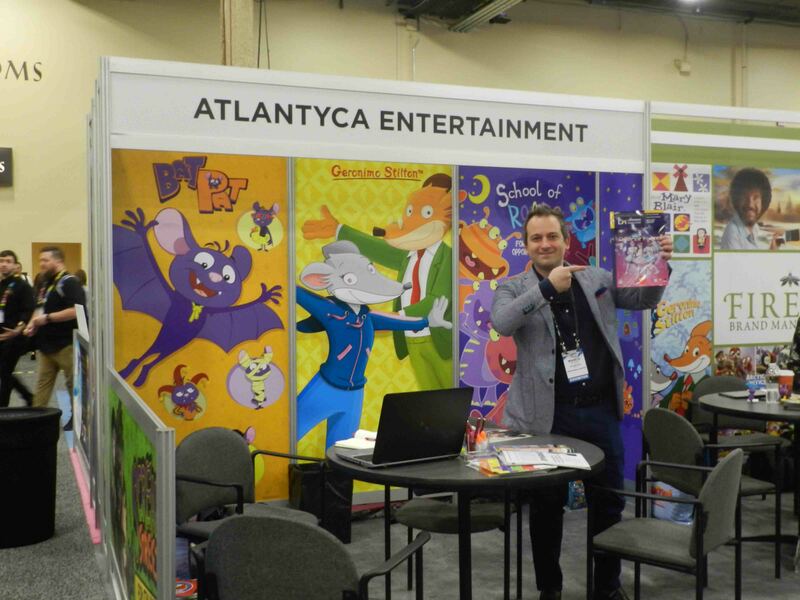 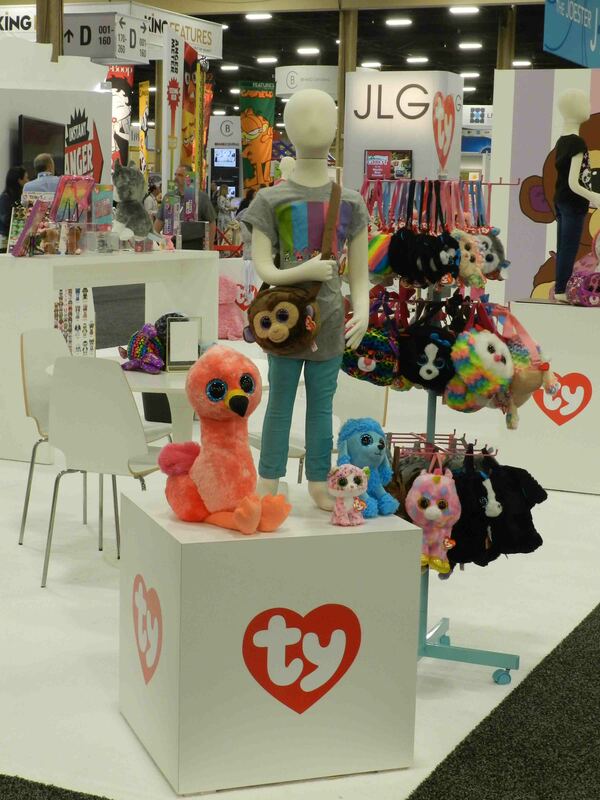 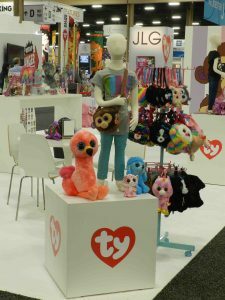 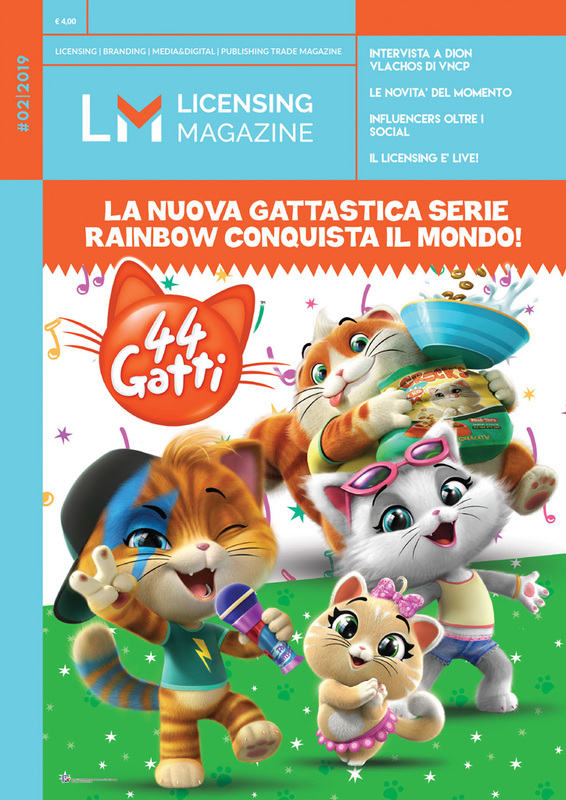 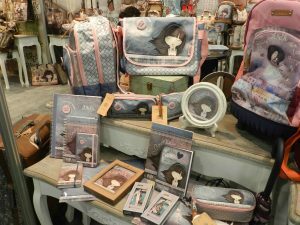 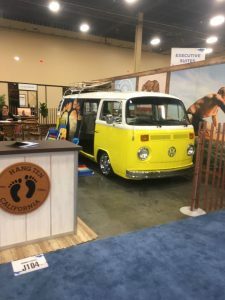 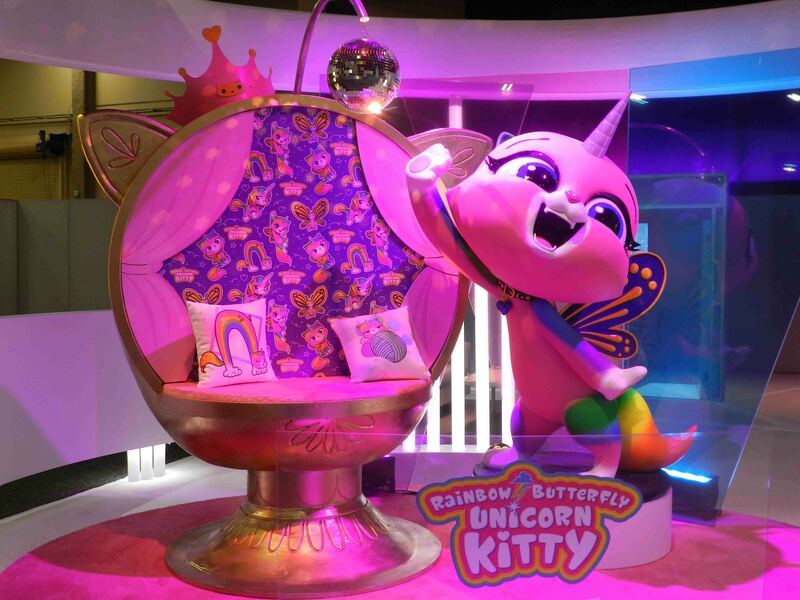 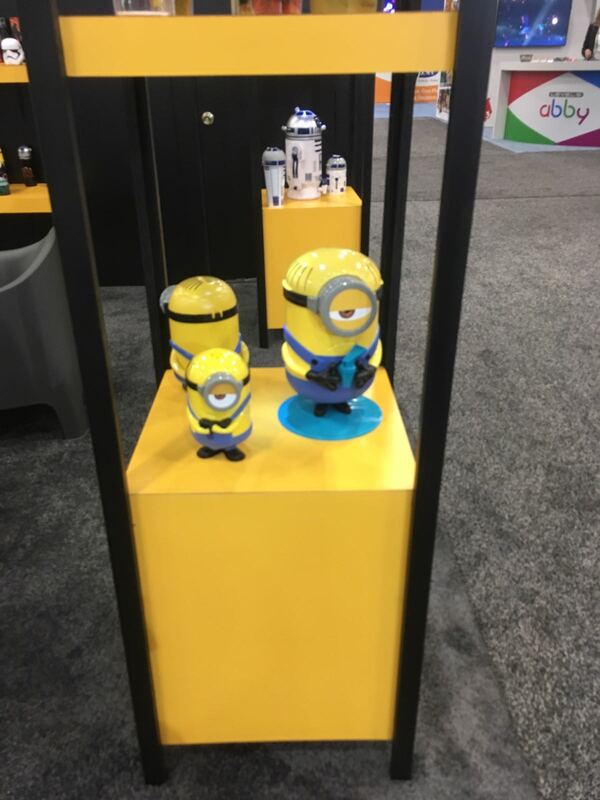 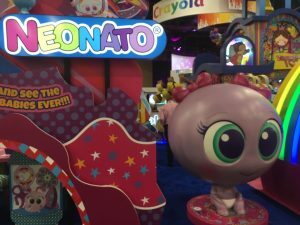 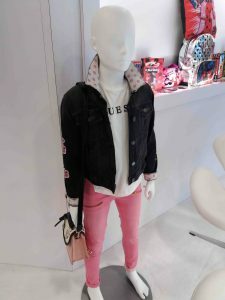 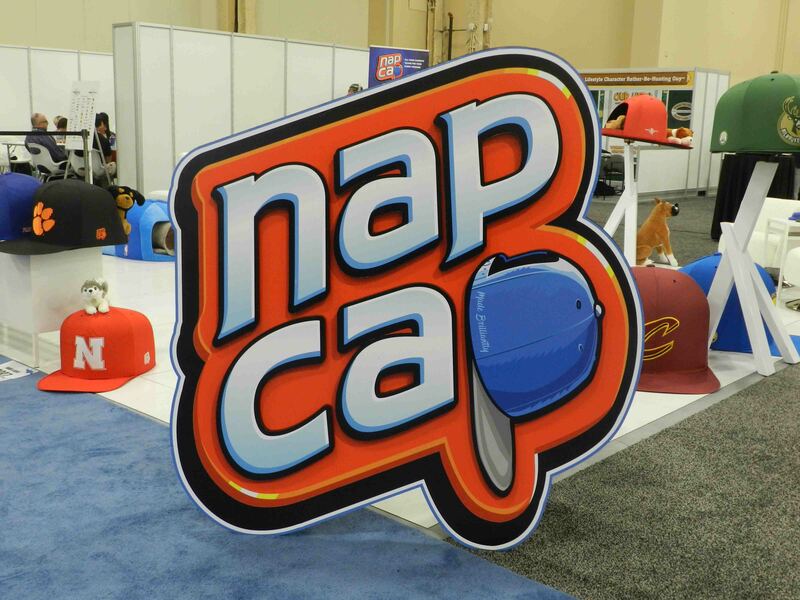 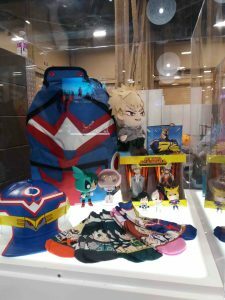 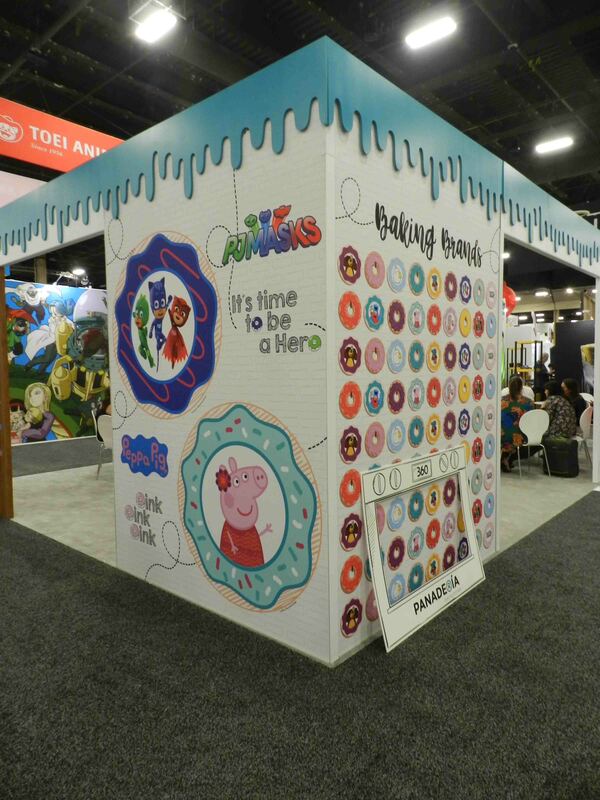 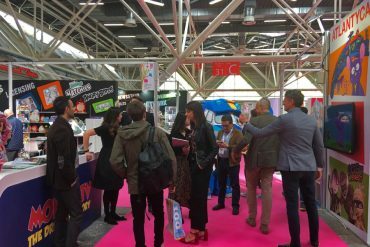 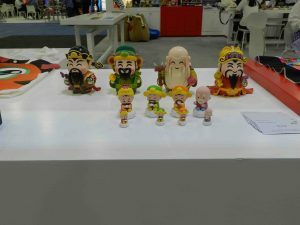 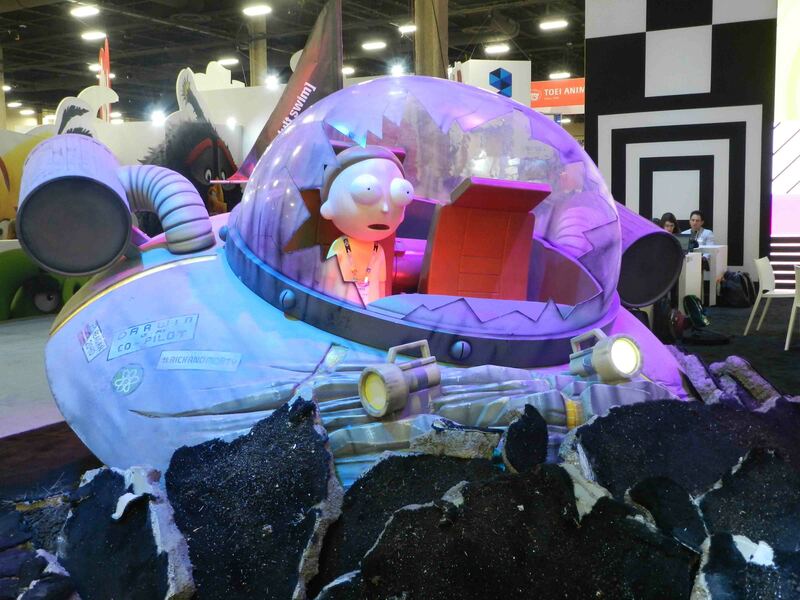 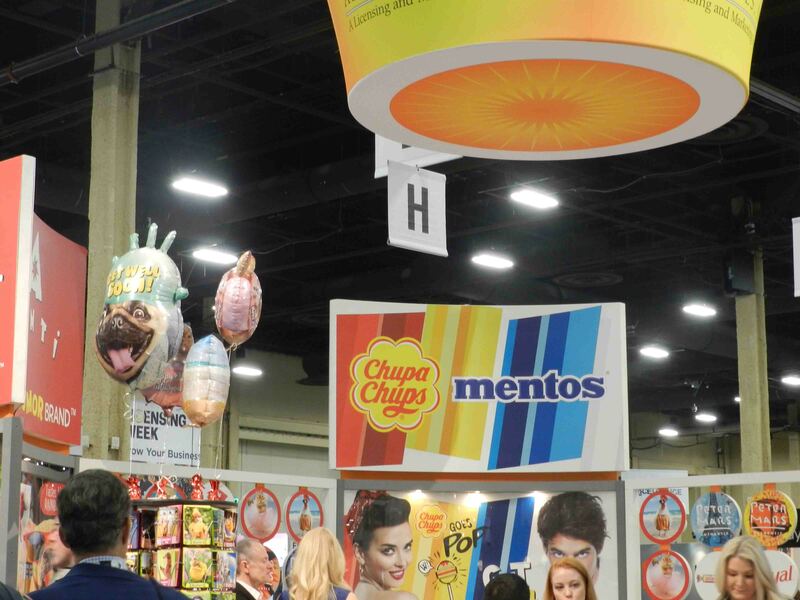 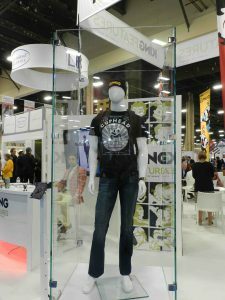 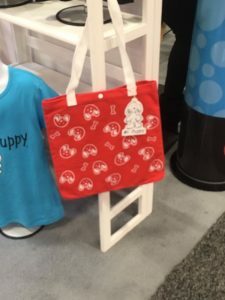 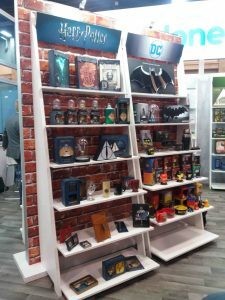 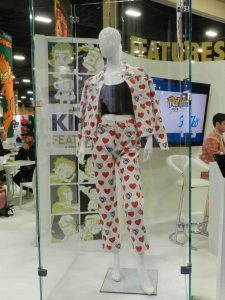 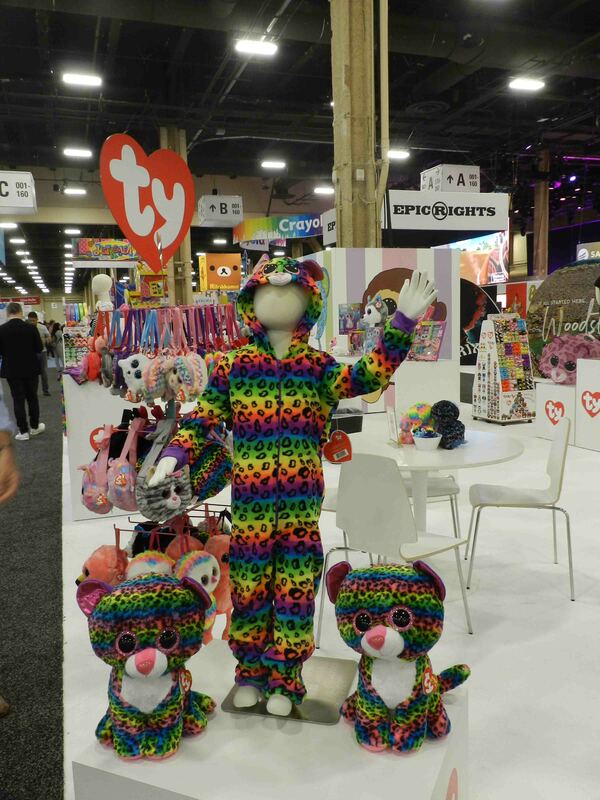 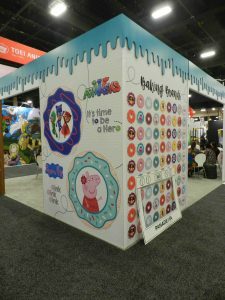 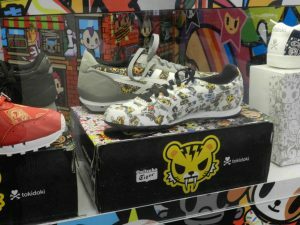 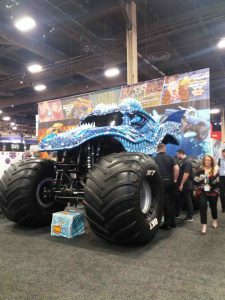 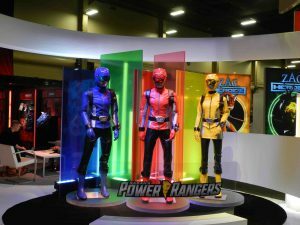 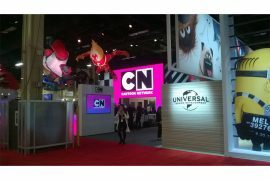 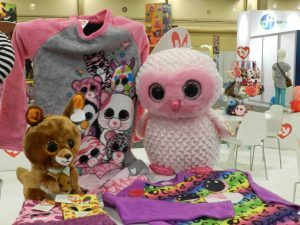 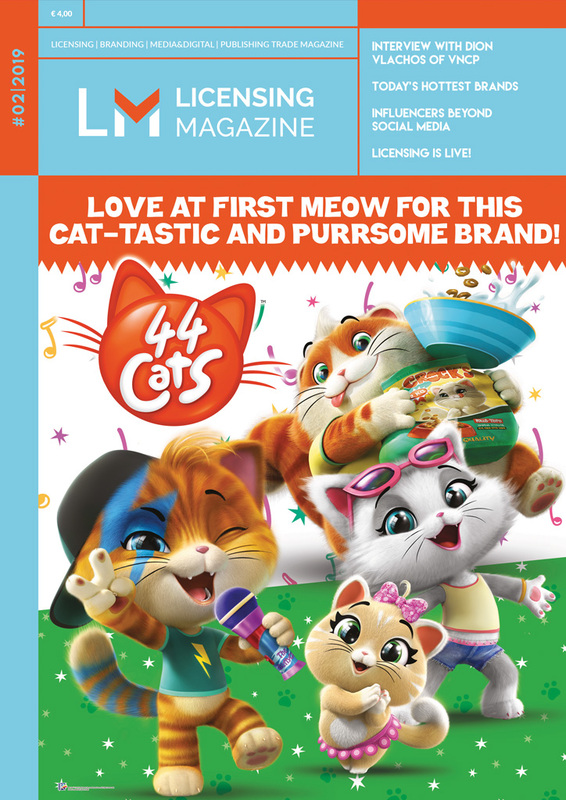 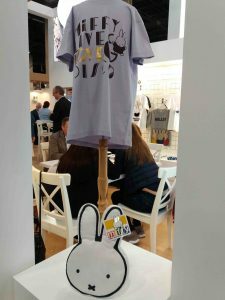 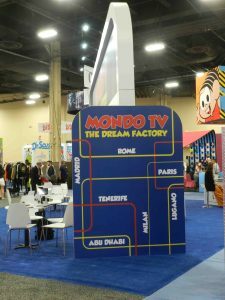 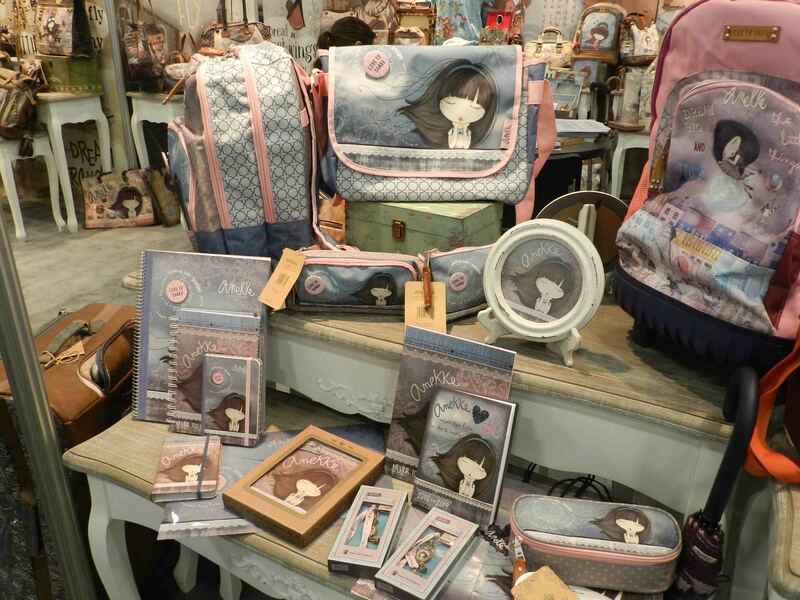 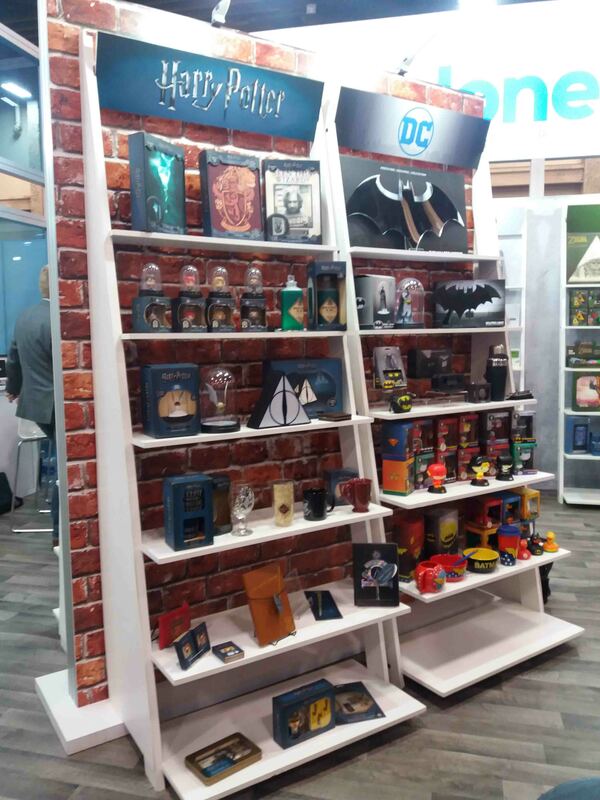 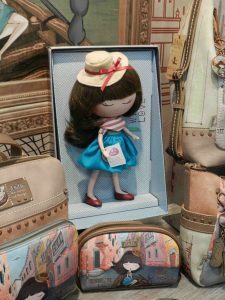 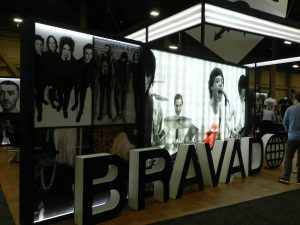 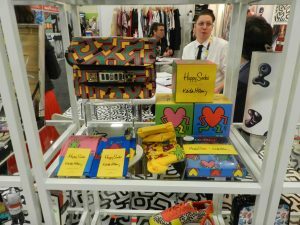 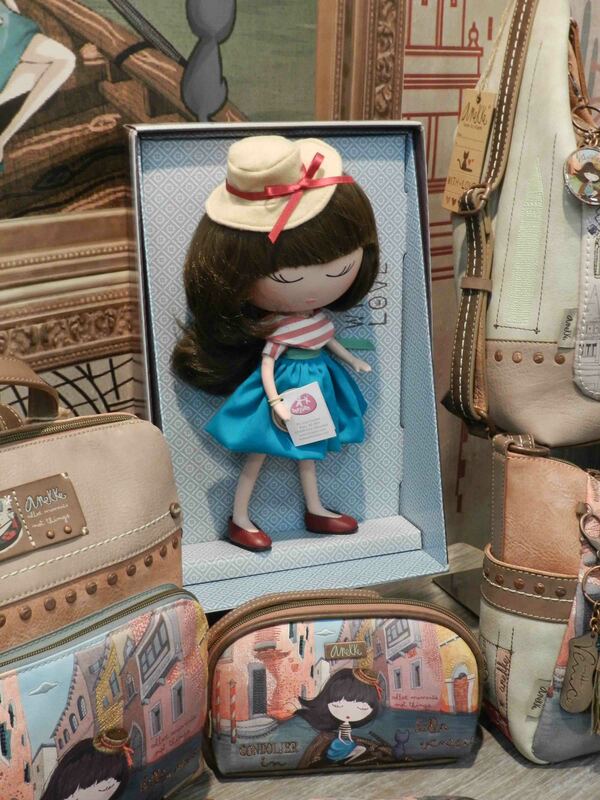 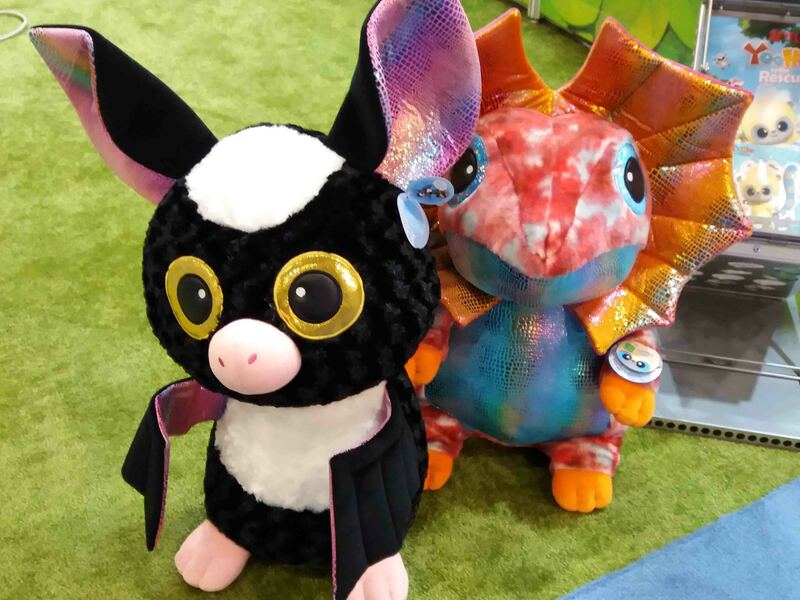 Licensing Expo, the world’s largest and most influential licensing industry event, returned to the Mandalay Bay Convention Center in Las Vegas, NV, May 22-24, and was sponsored by the International Licensing Industry Merchandisers’ Association (LIMA). 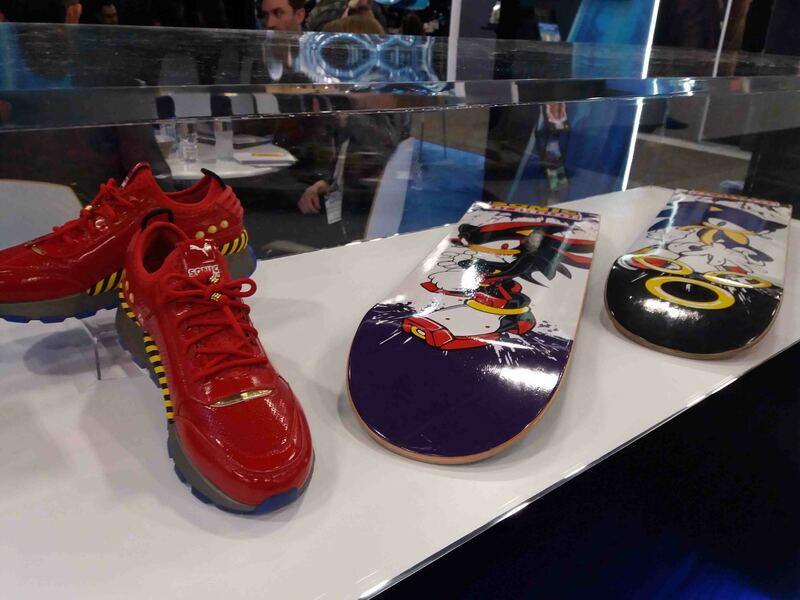 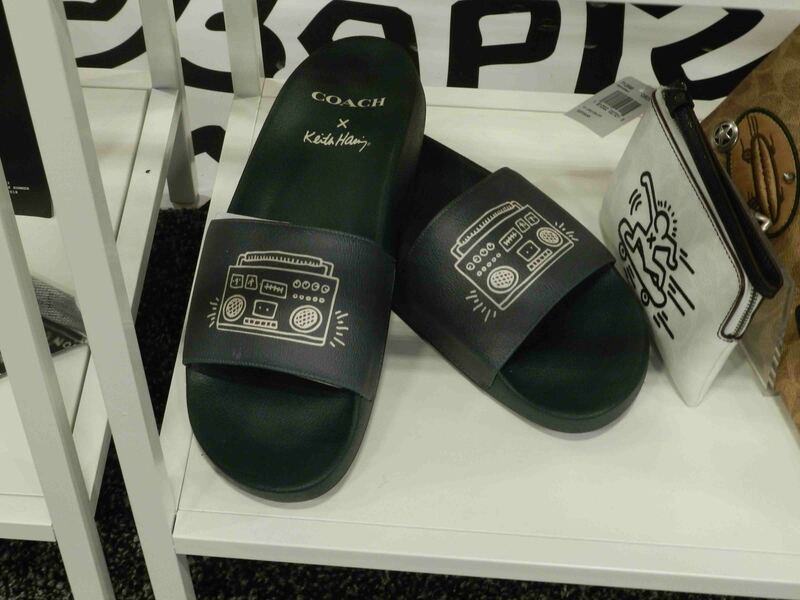 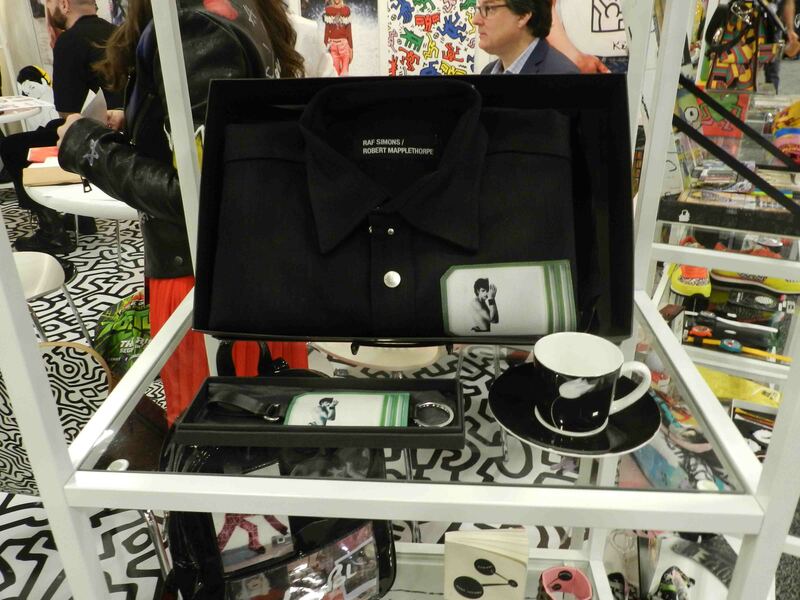 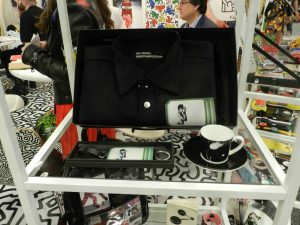 Here the rich photo gallery of the latest novelties showed at the event.